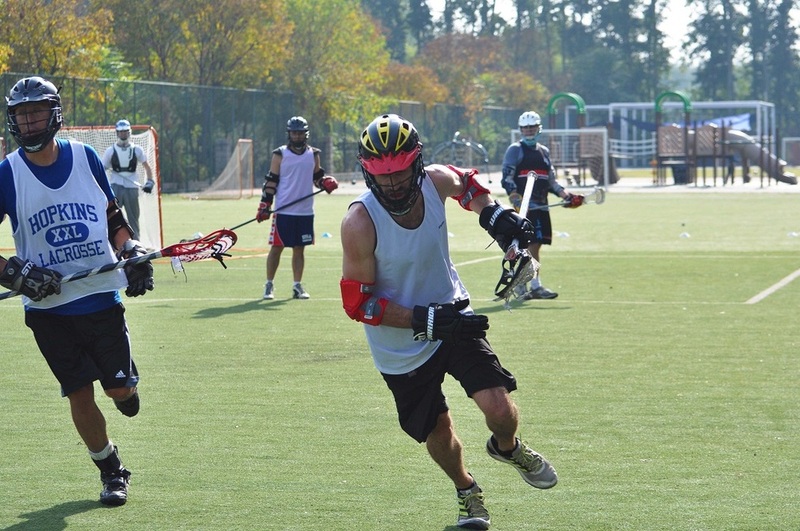 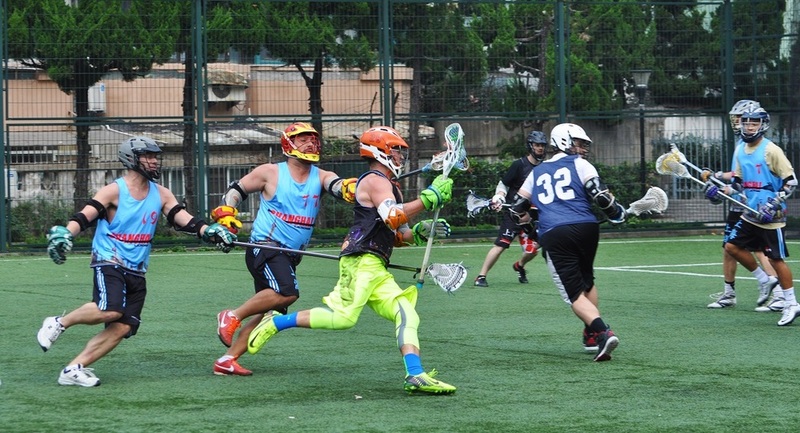 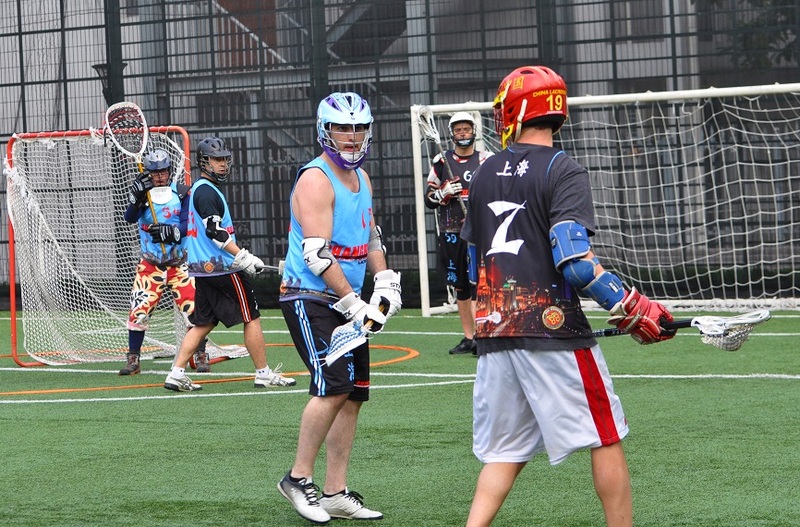 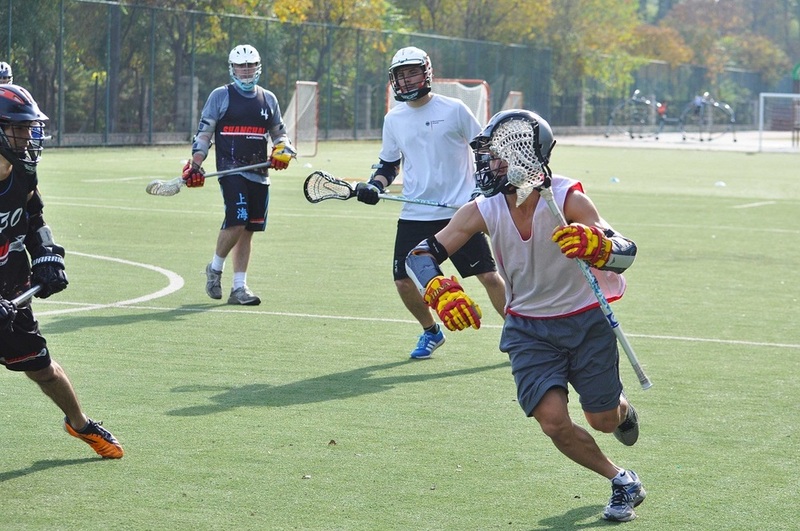 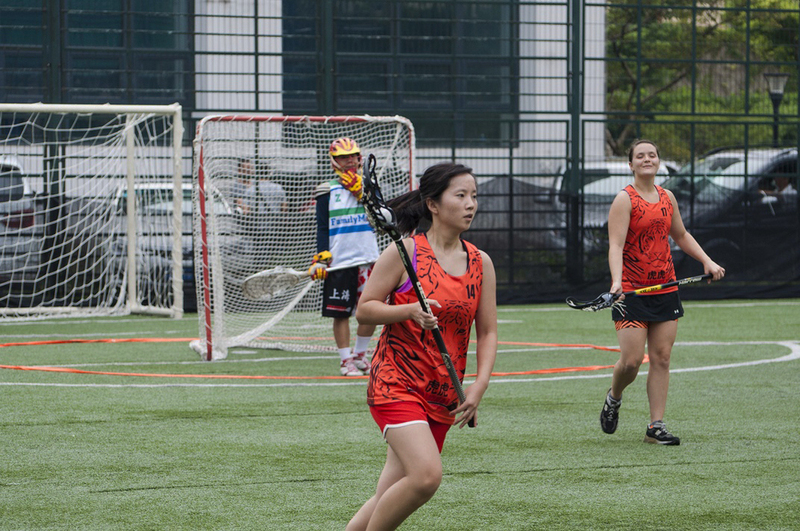 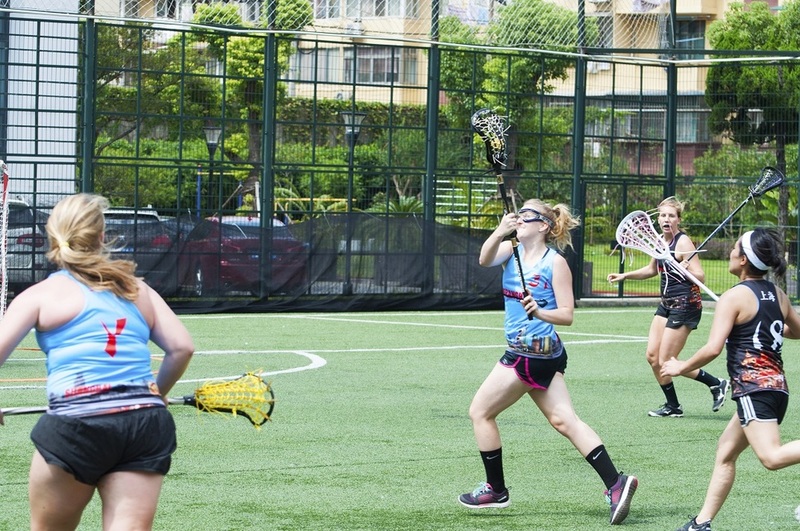 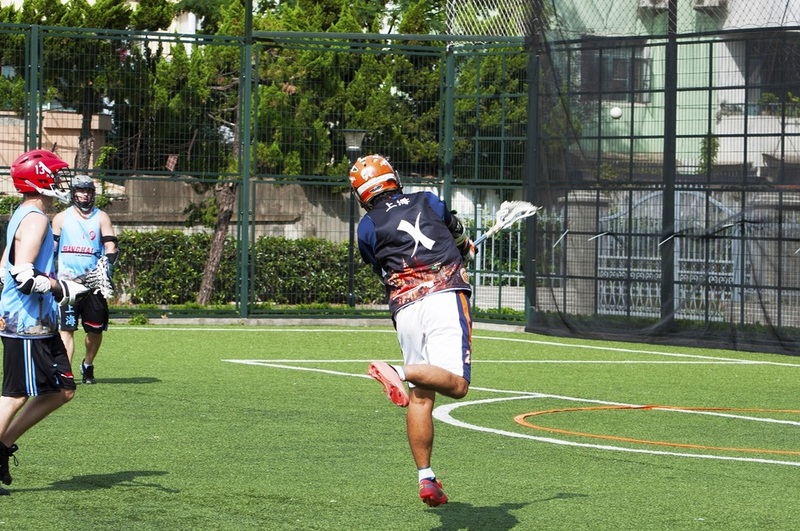 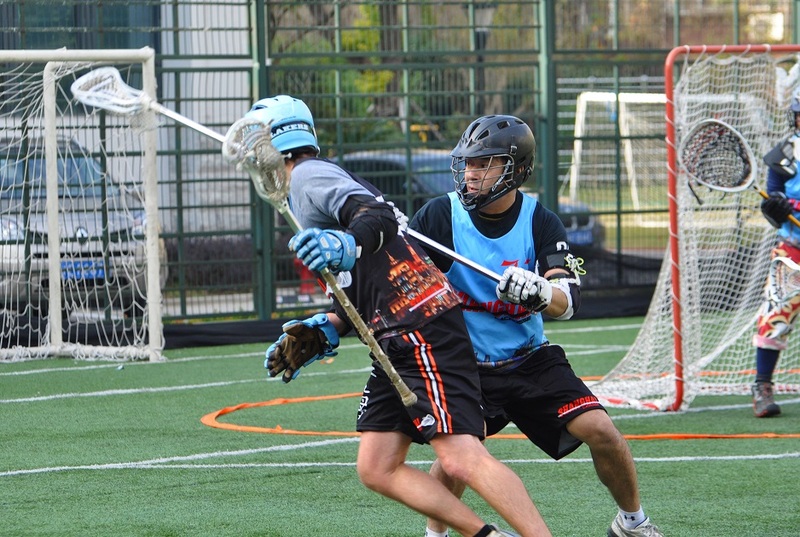 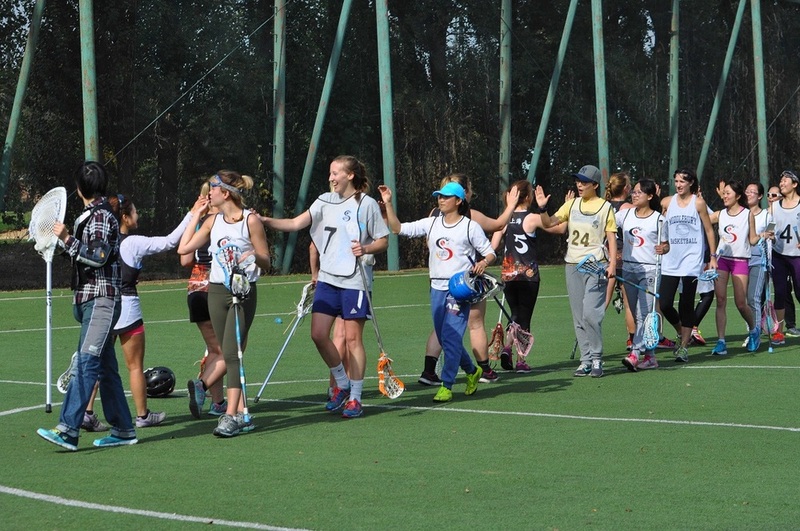 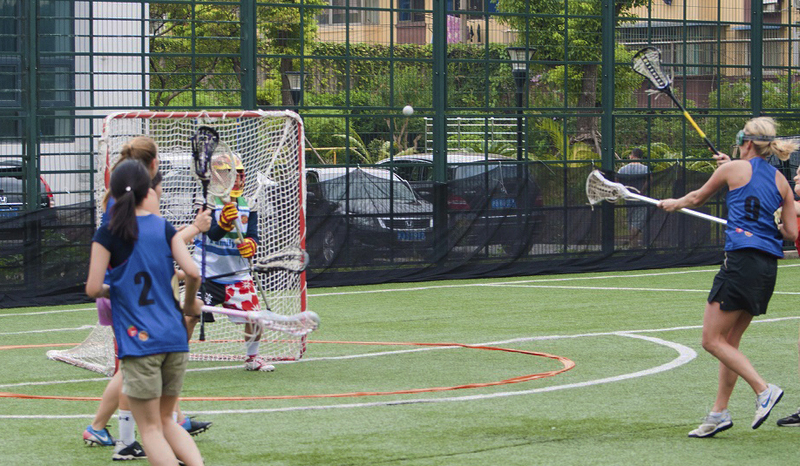 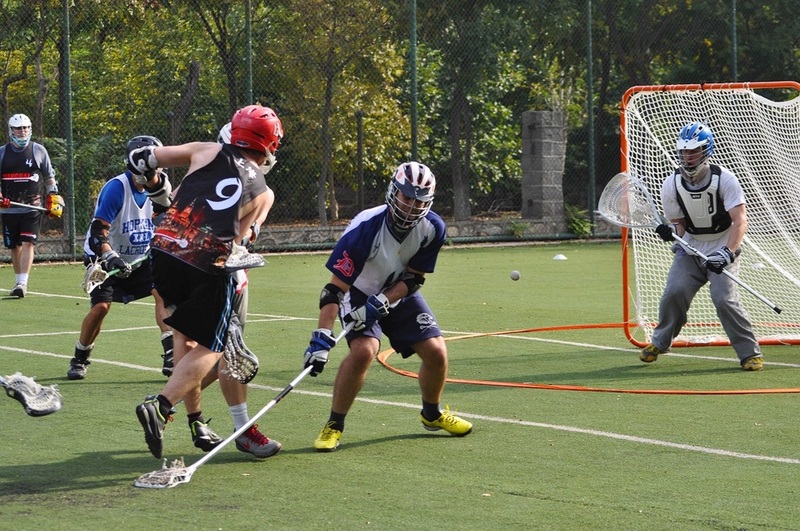 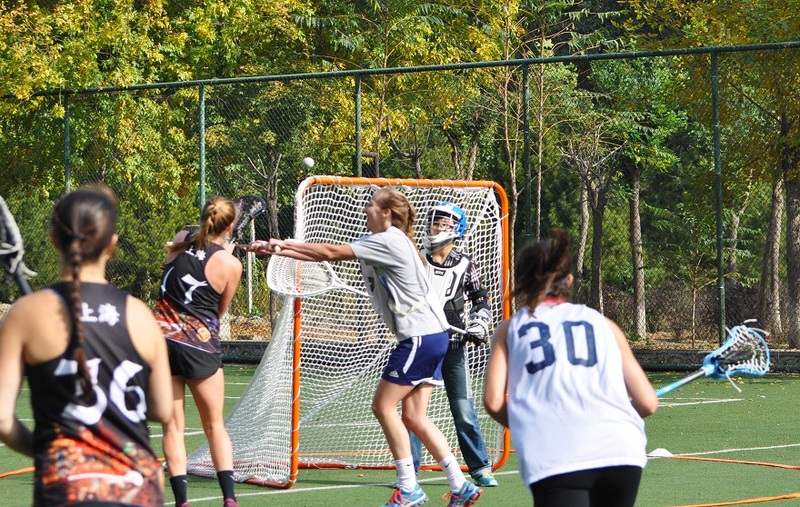 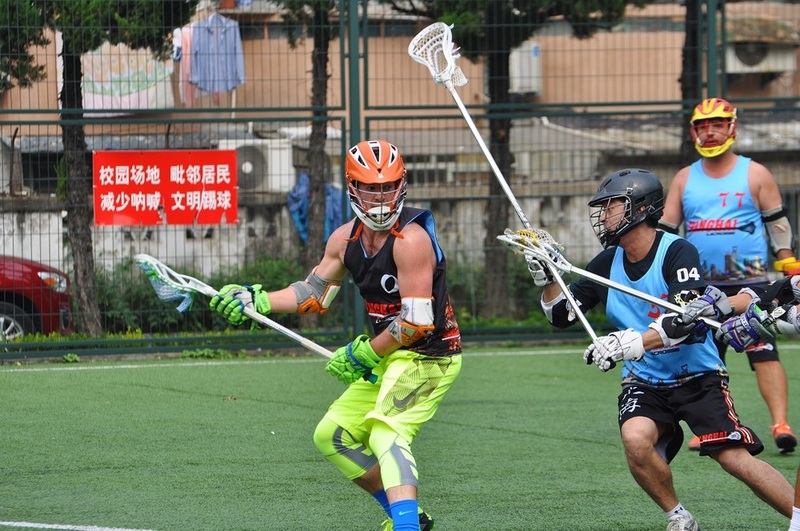 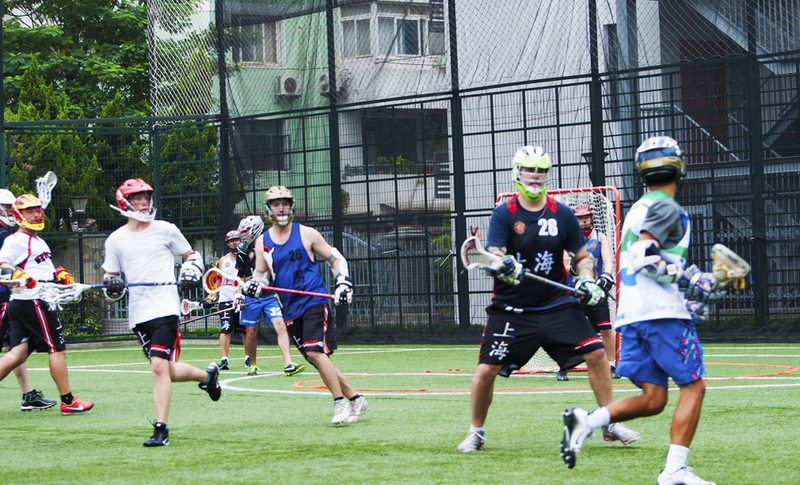 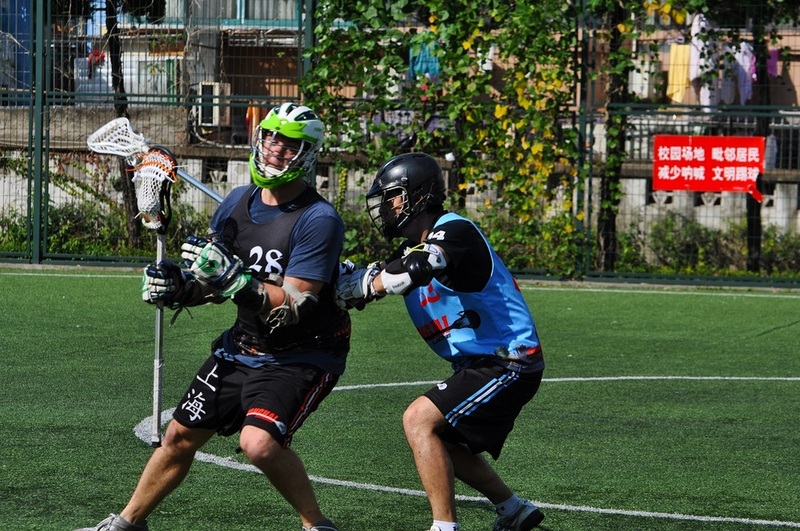 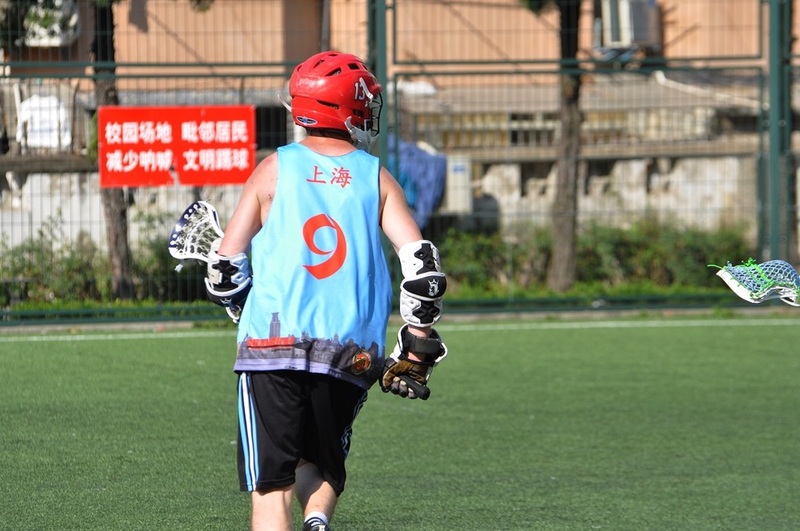 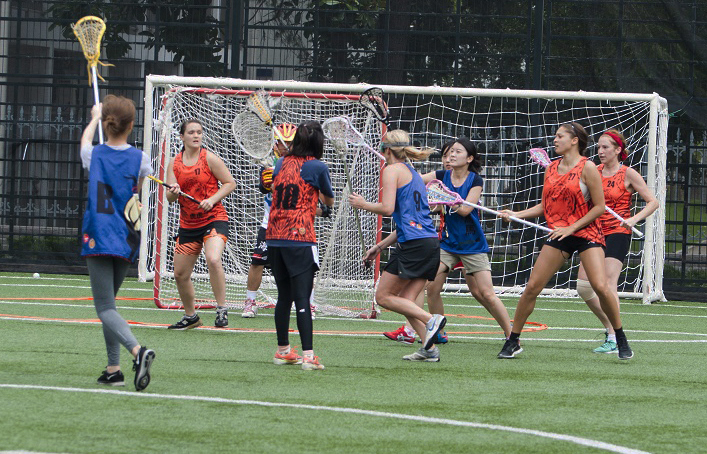 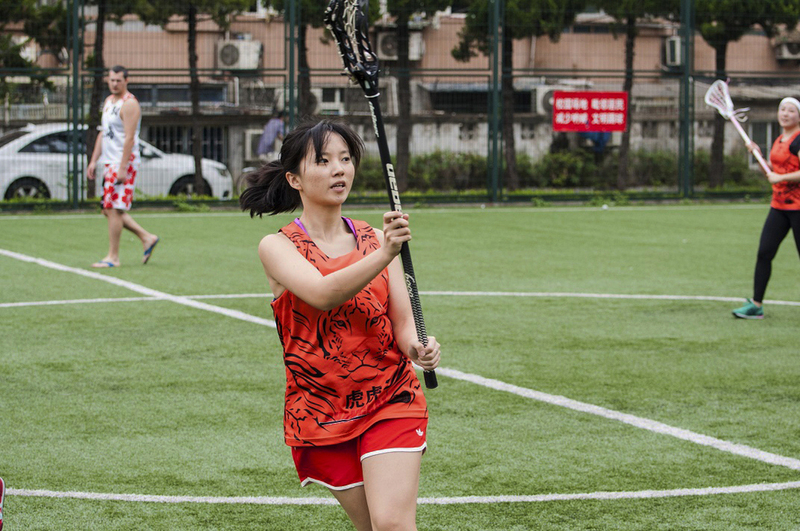 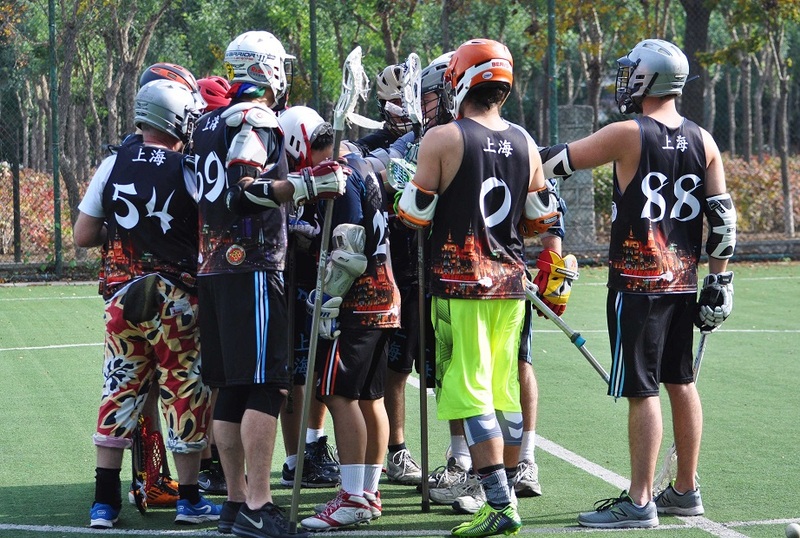 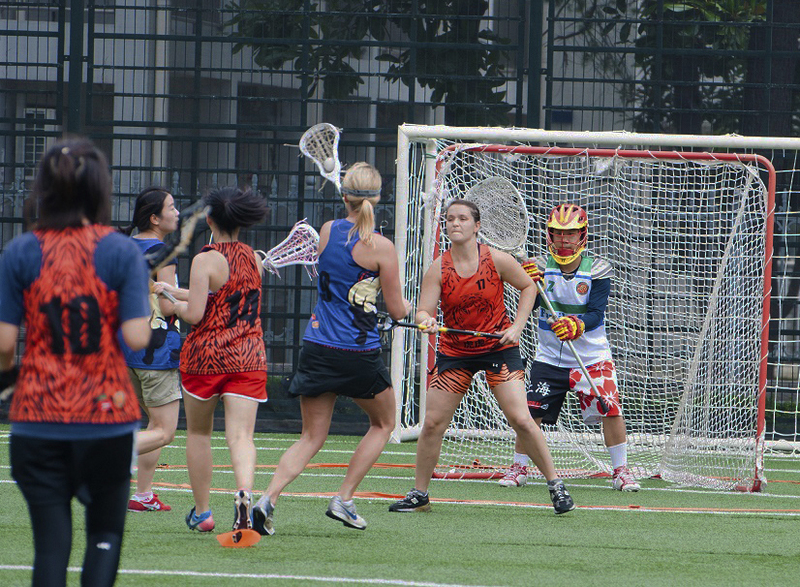 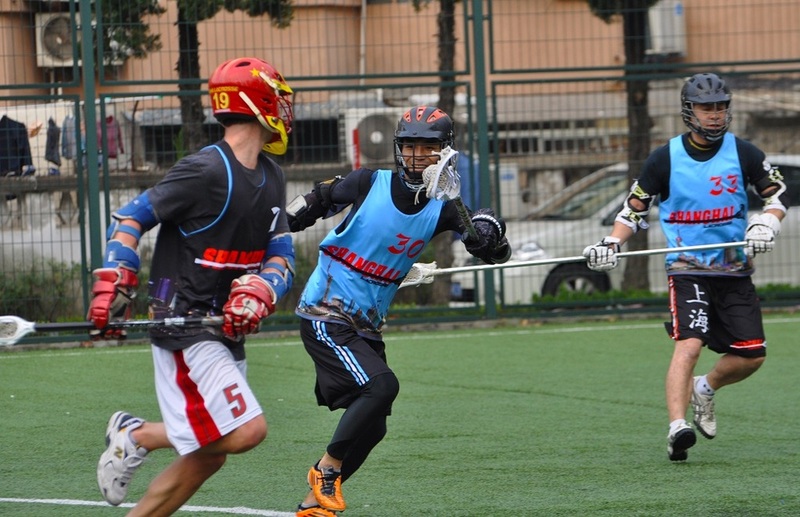 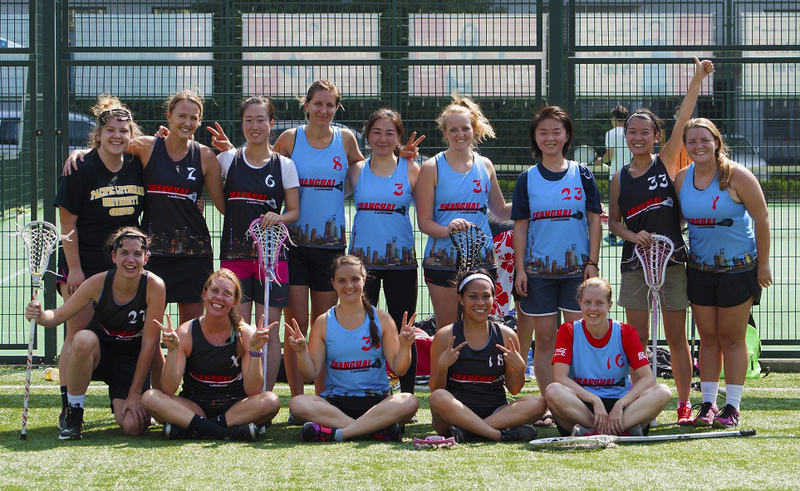 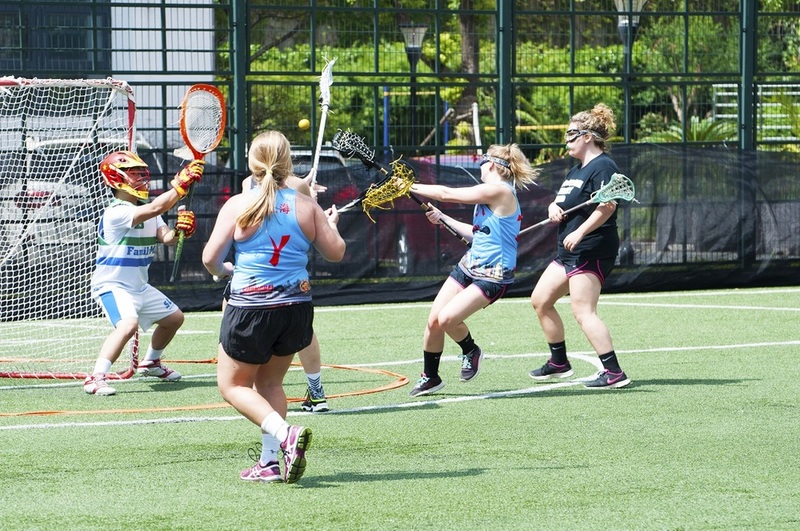 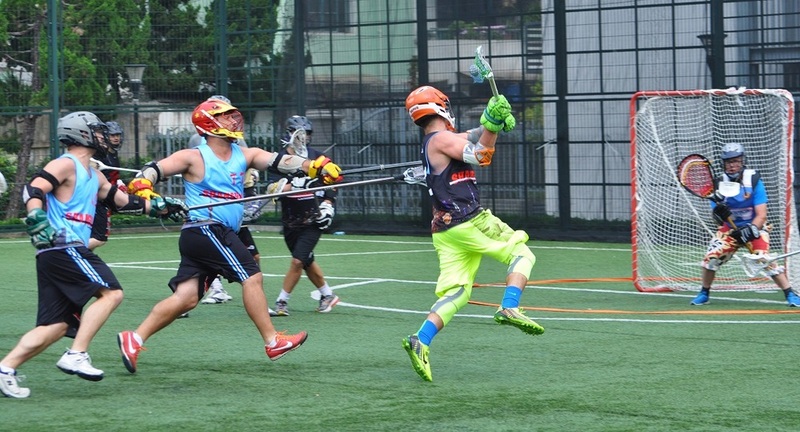 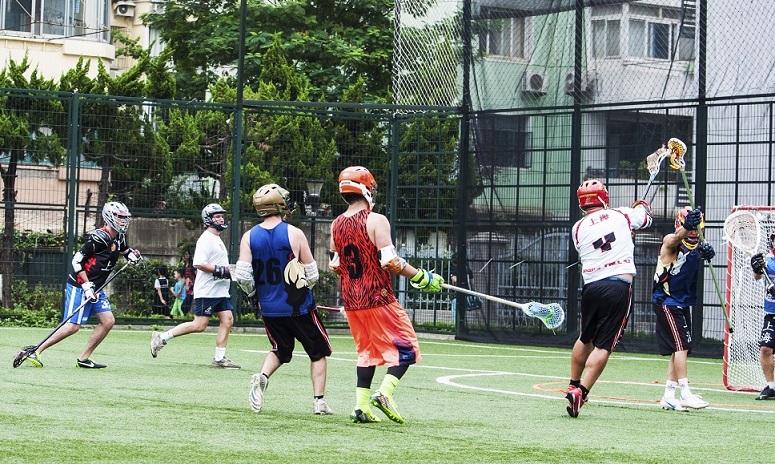 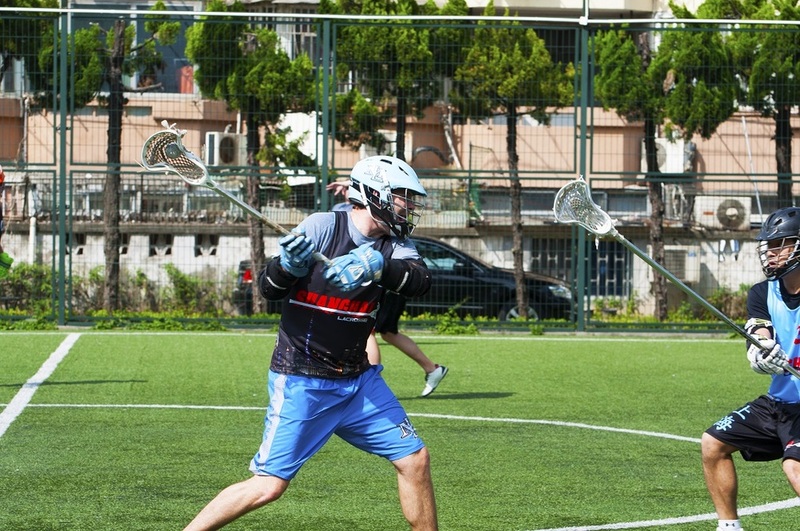 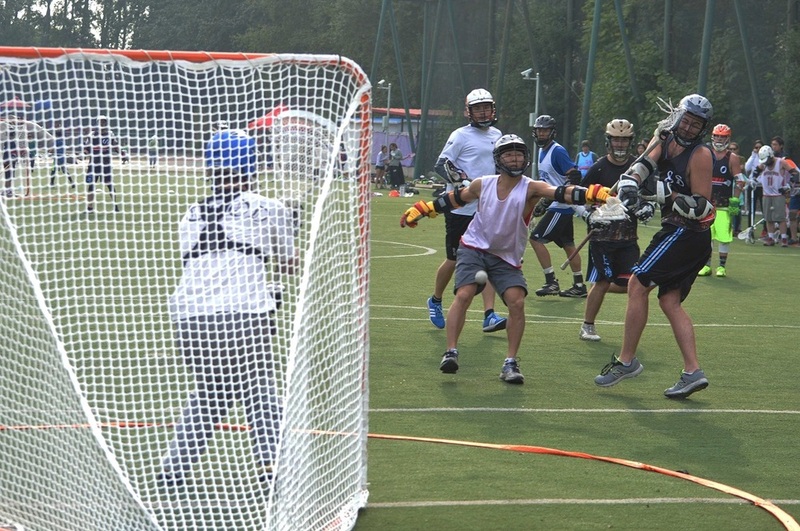 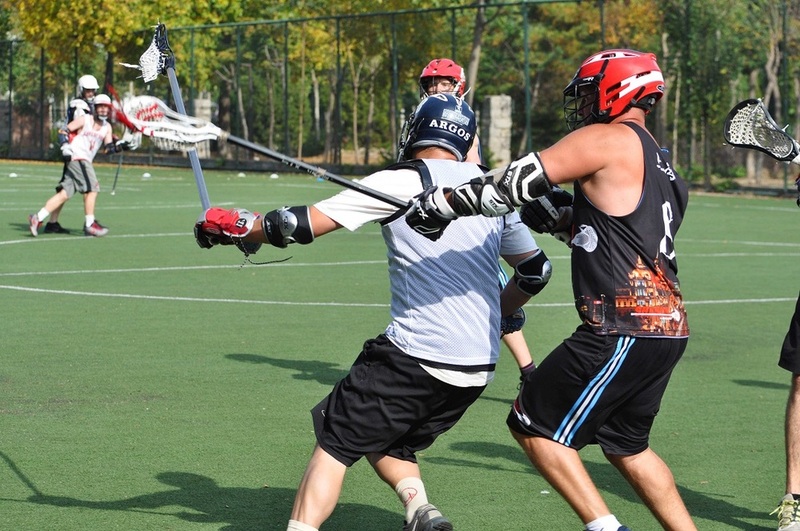 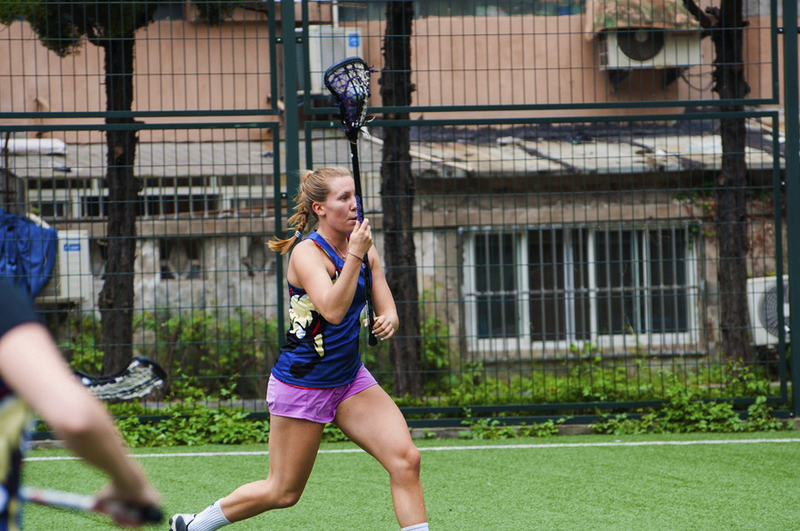 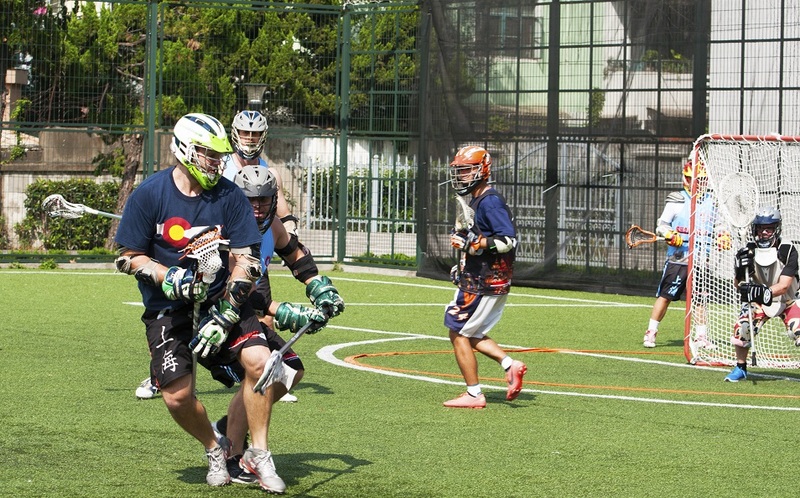 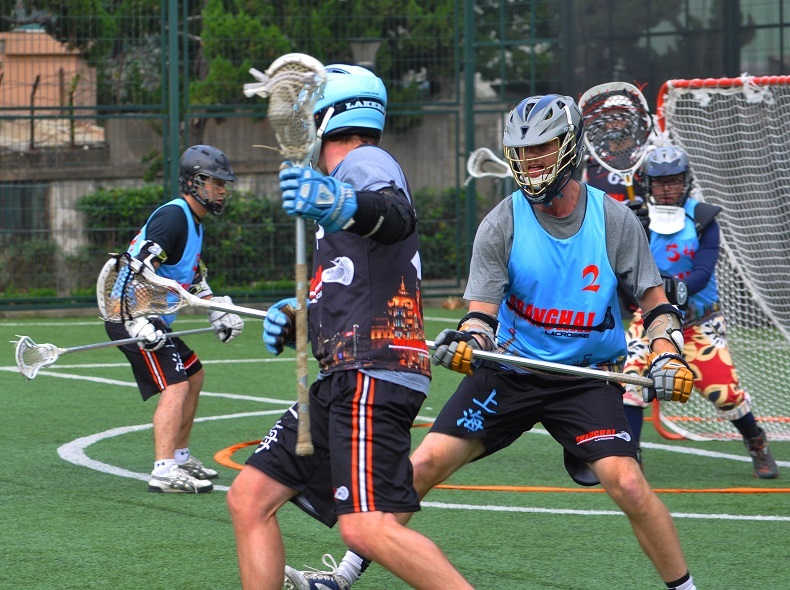 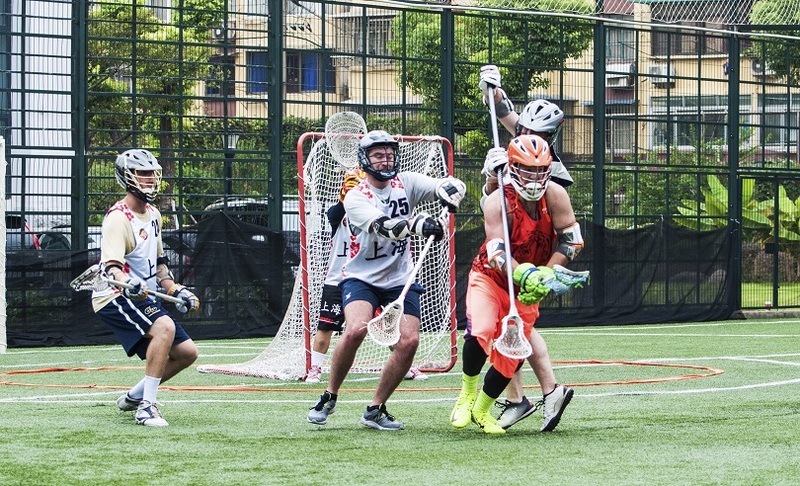 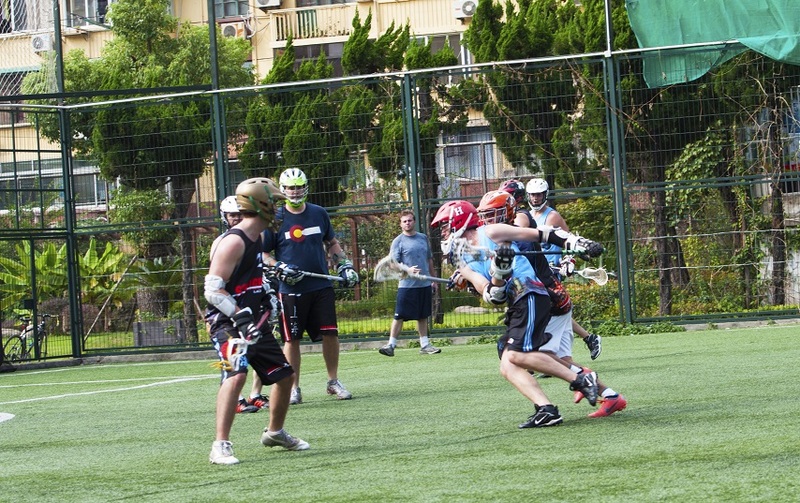 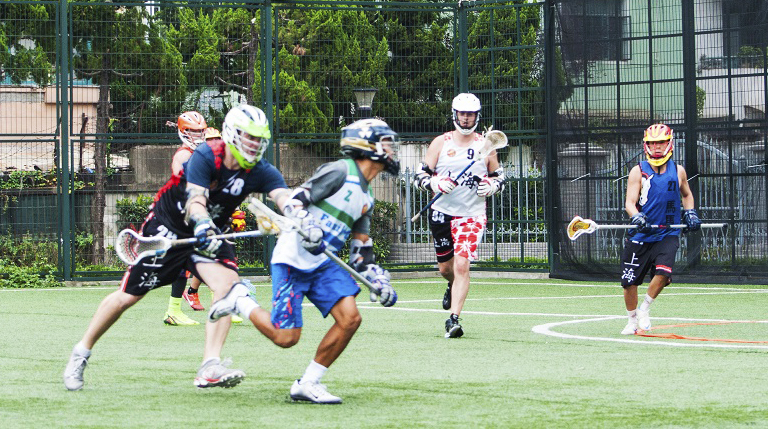 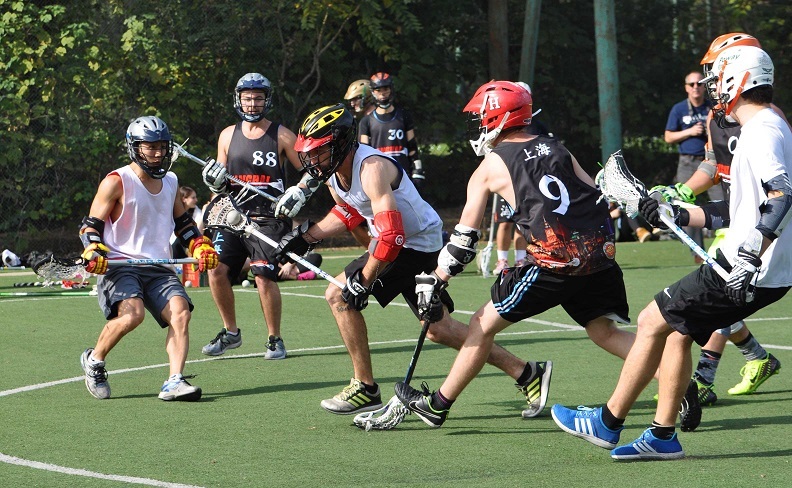 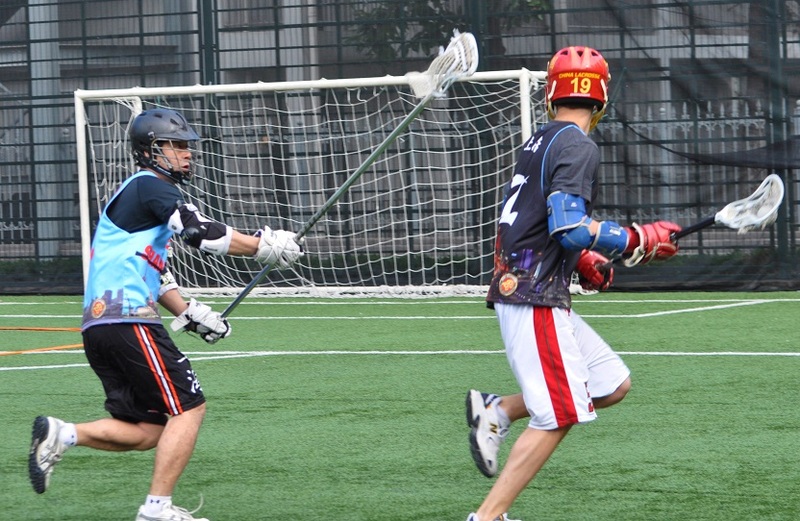 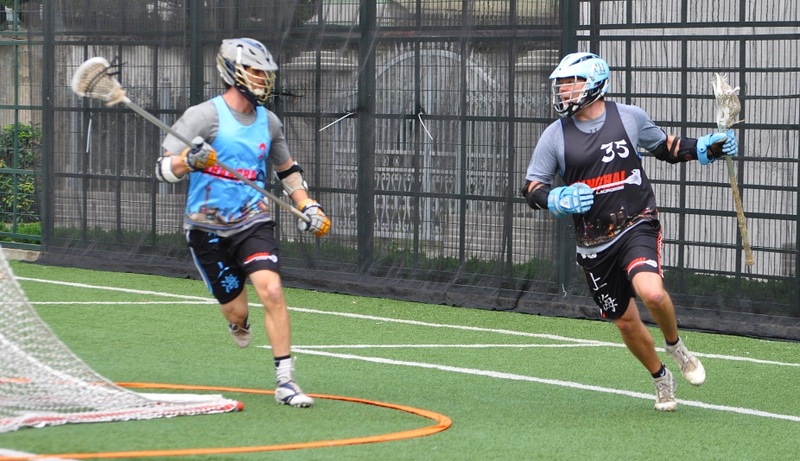 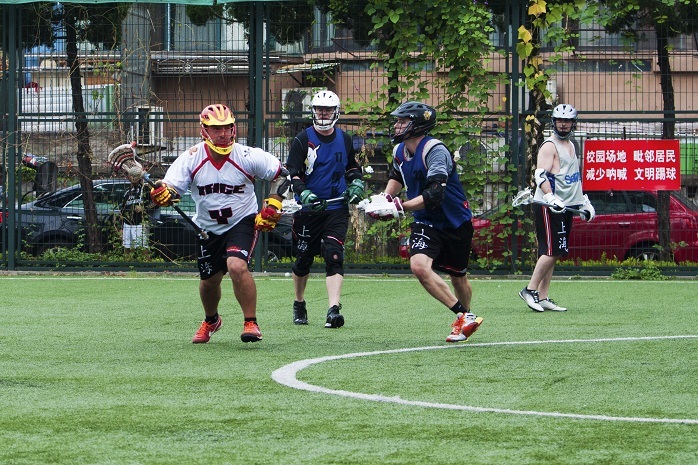 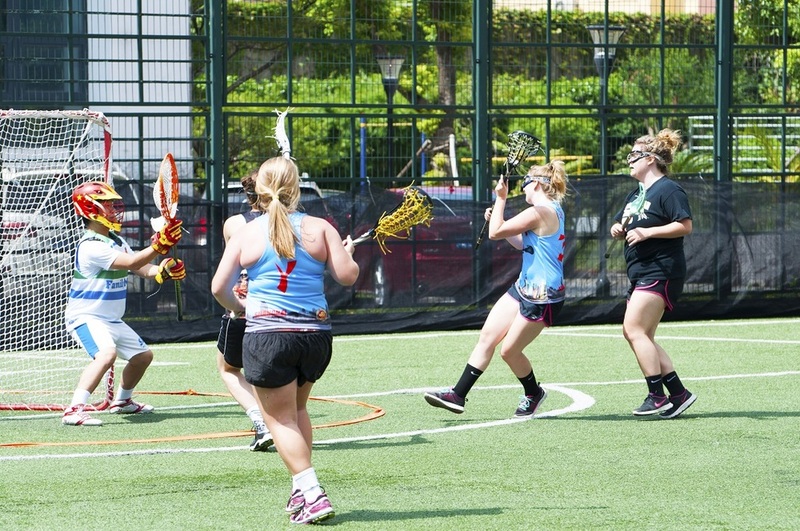 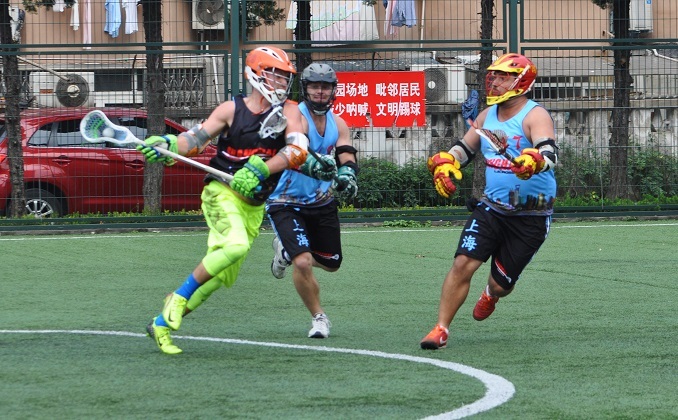 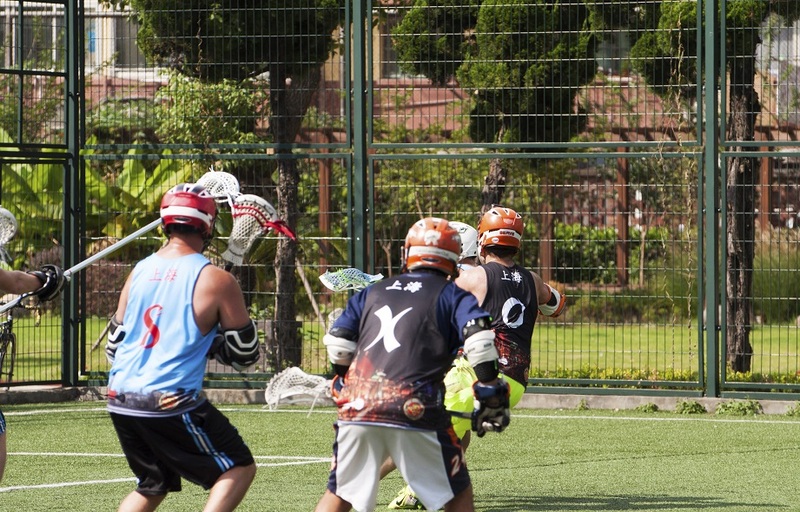 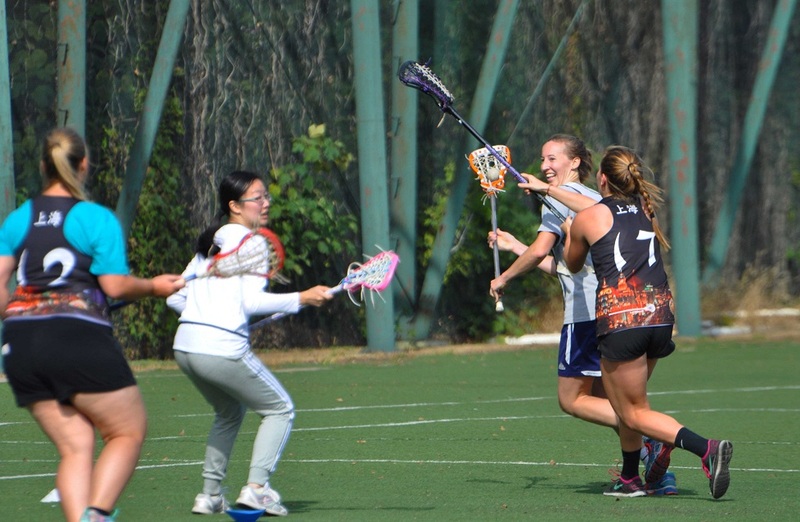 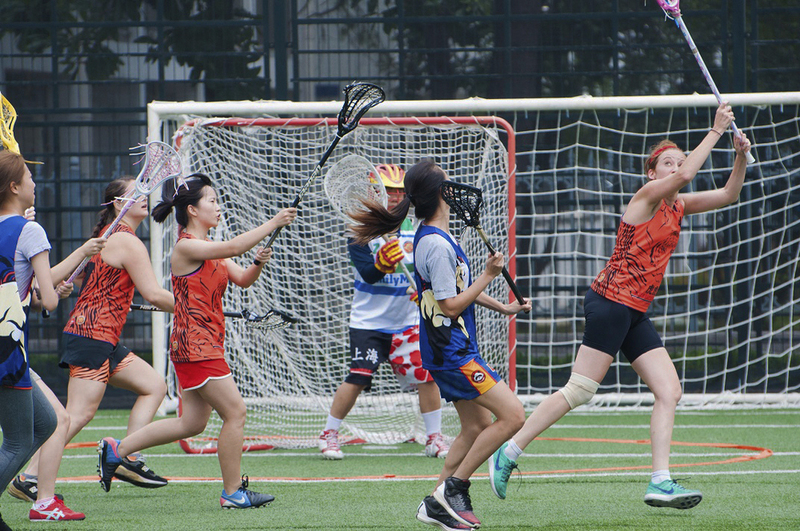 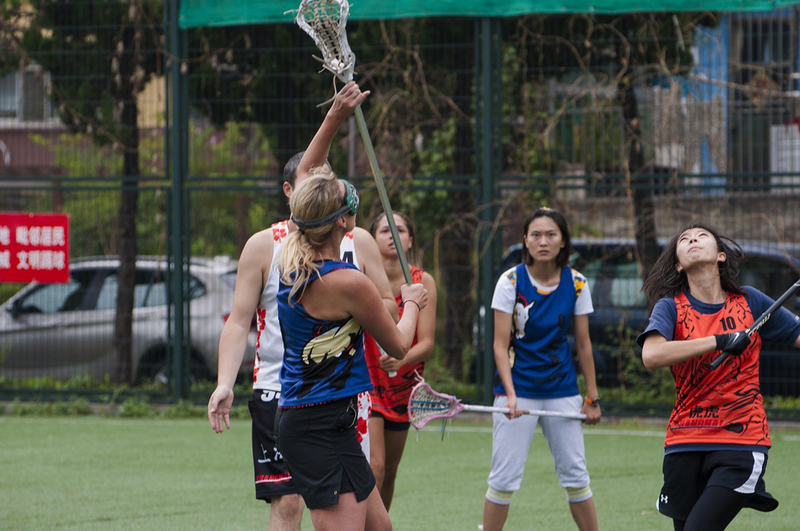 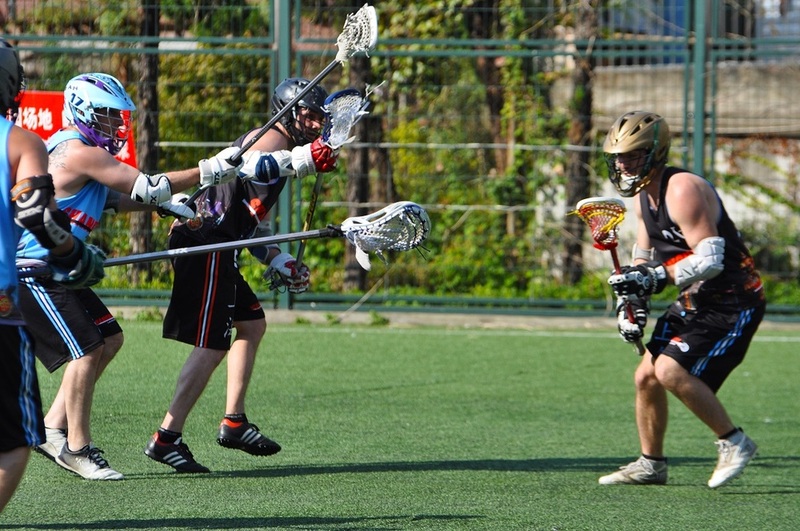 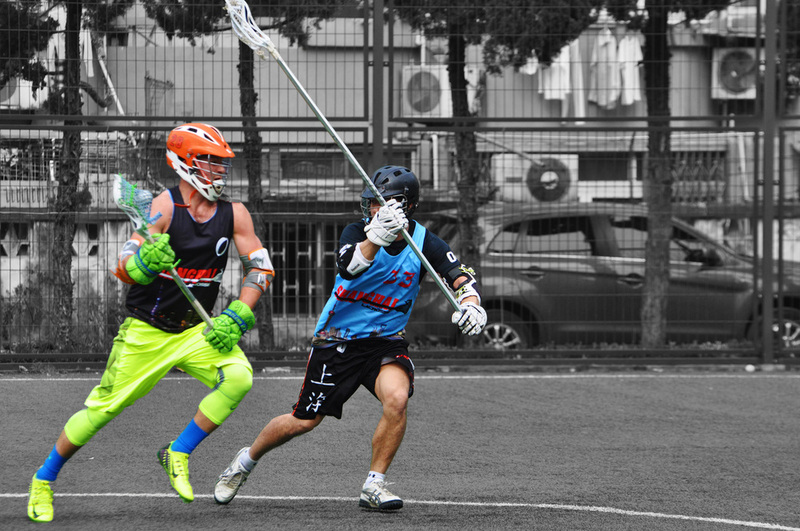 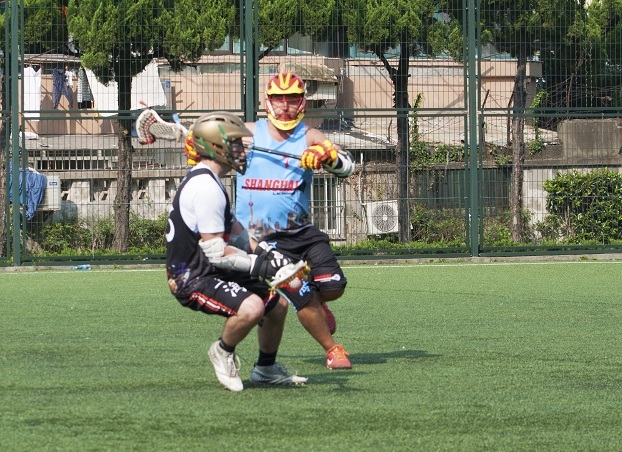 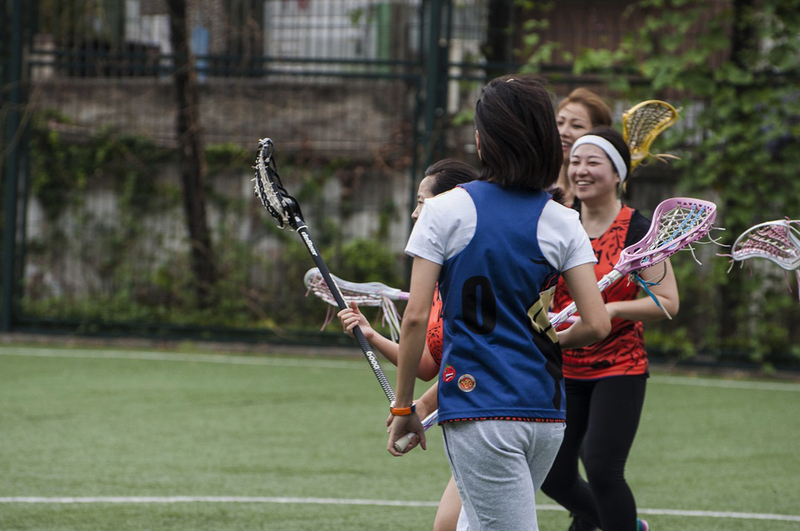 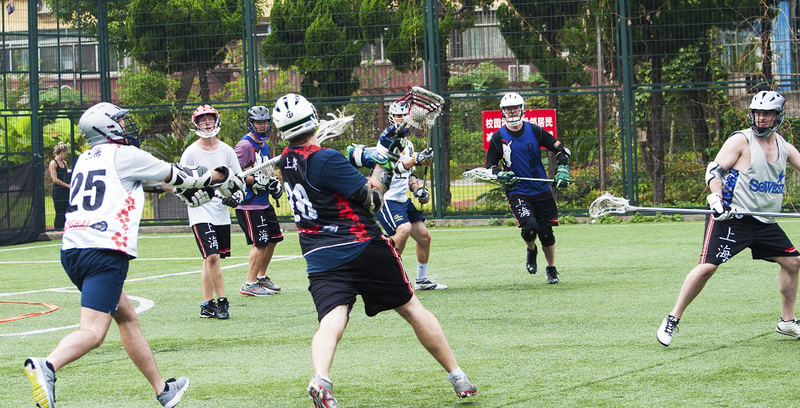 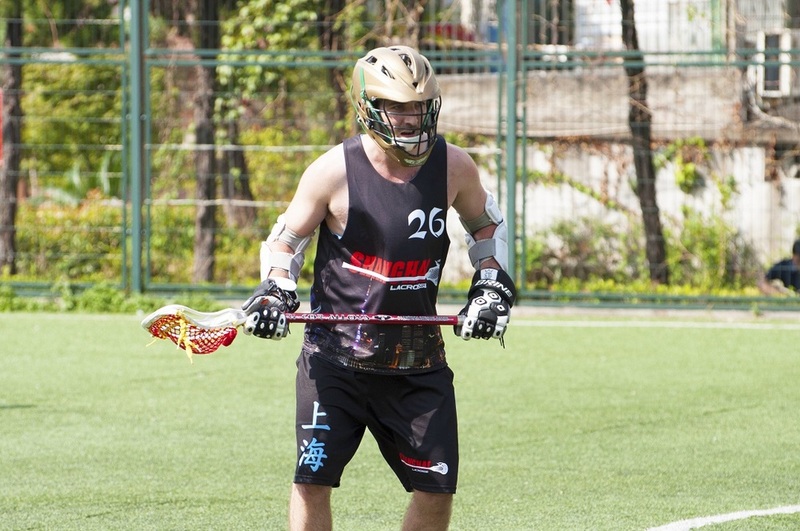 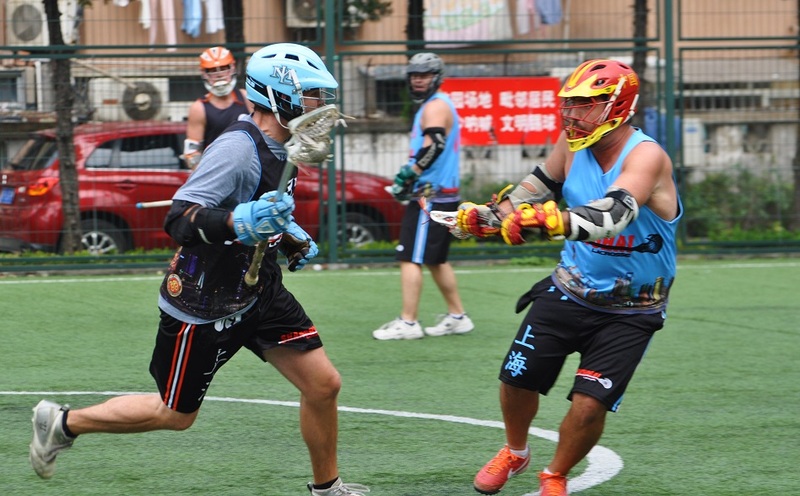 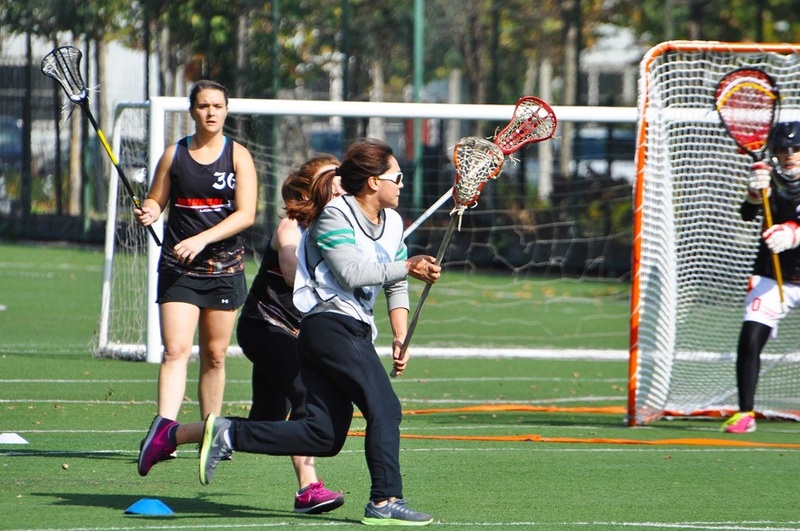 Hey everybody, thanks for supporting the Shanghai Lacrosse League. 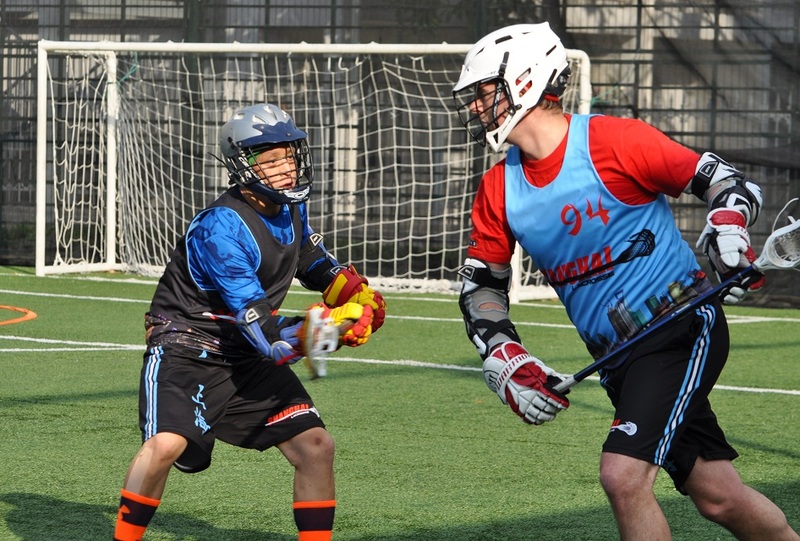 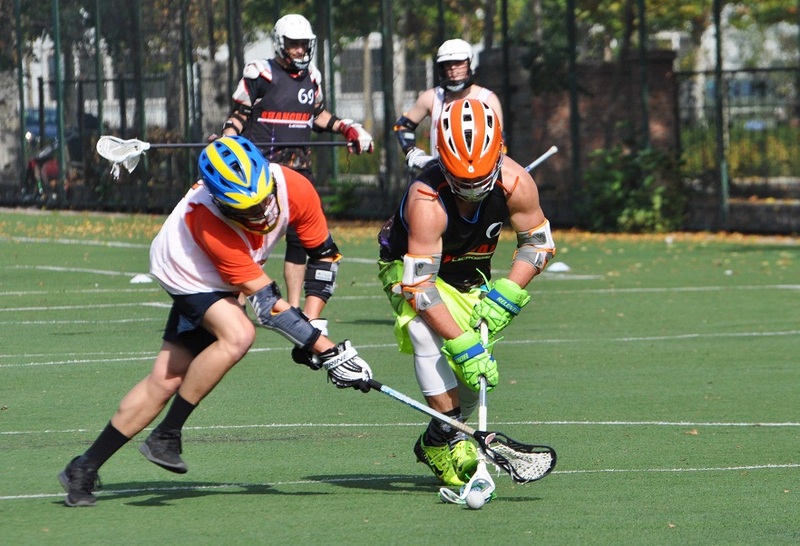 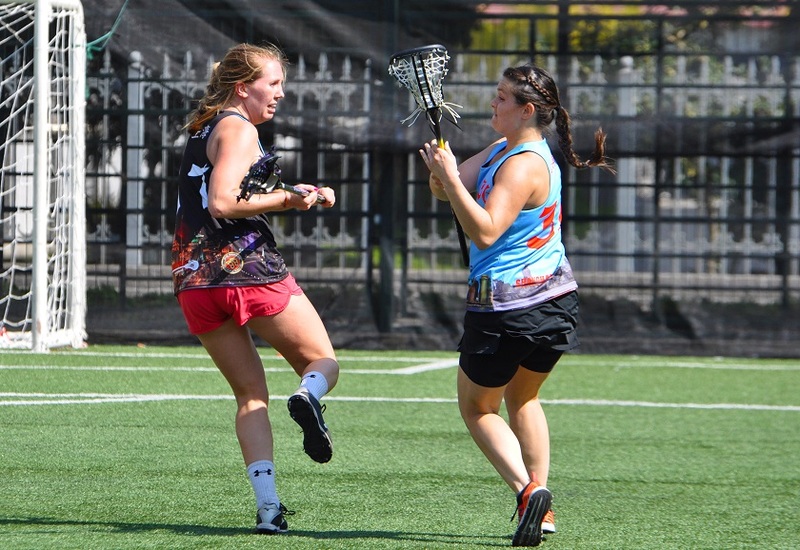 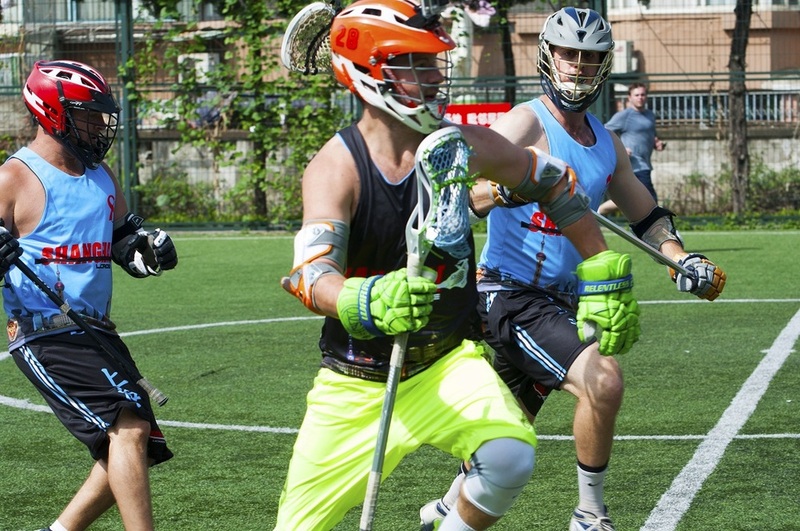 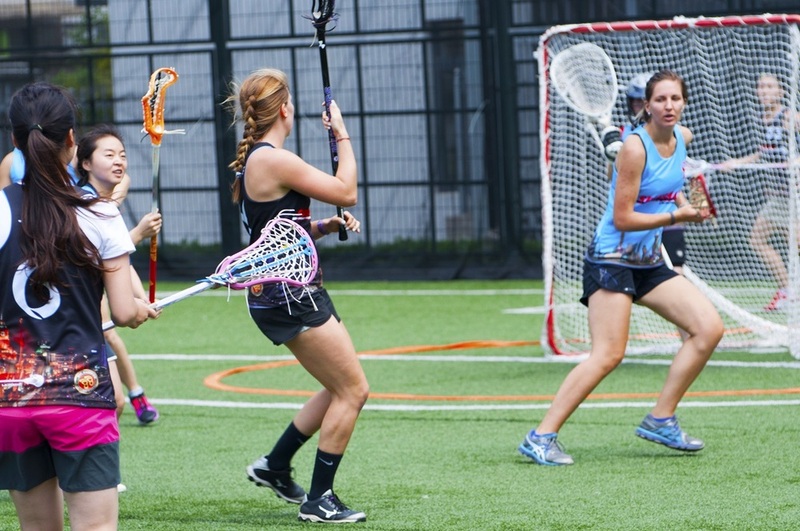 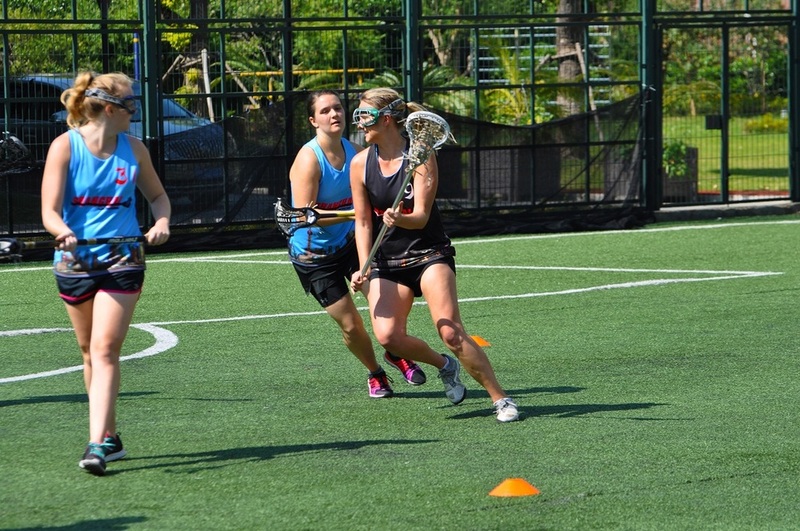 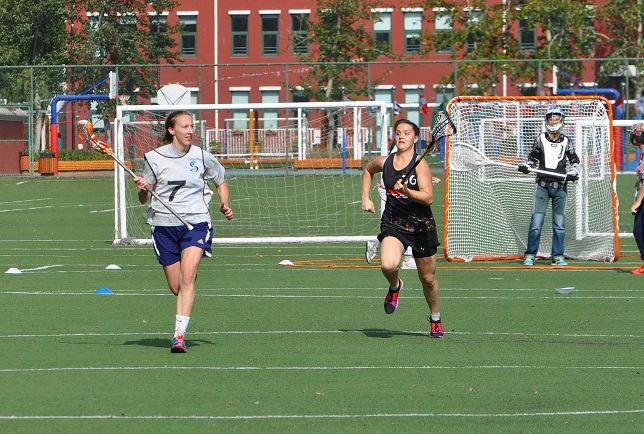 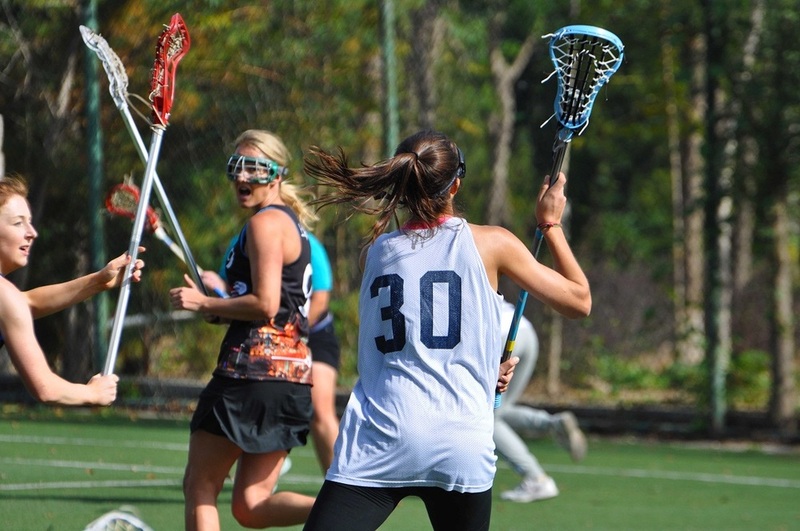 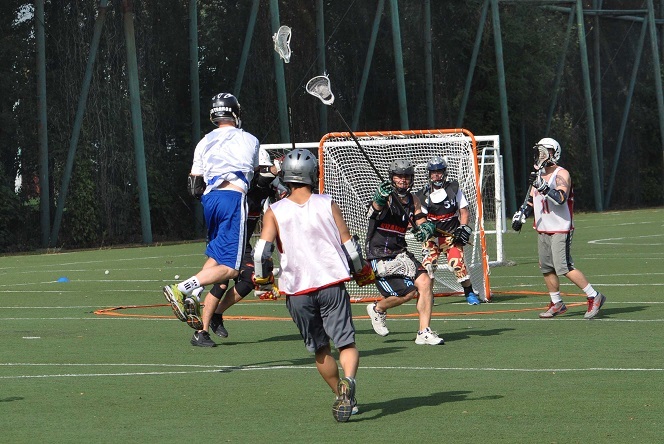 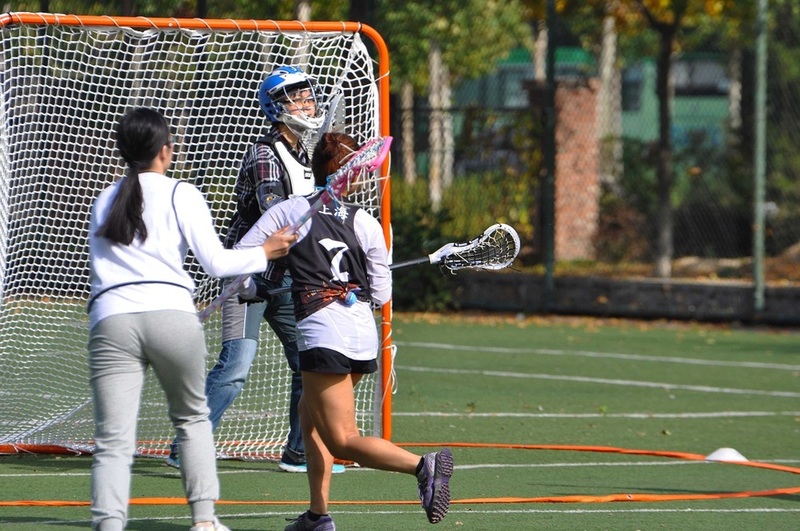 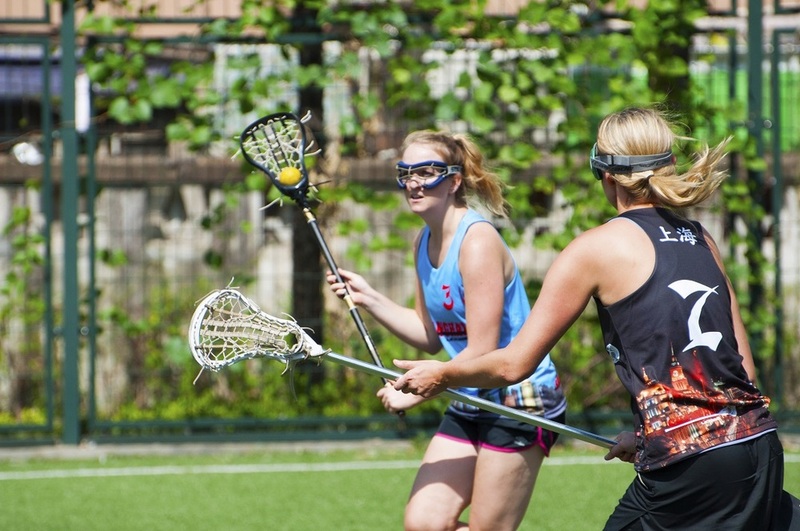 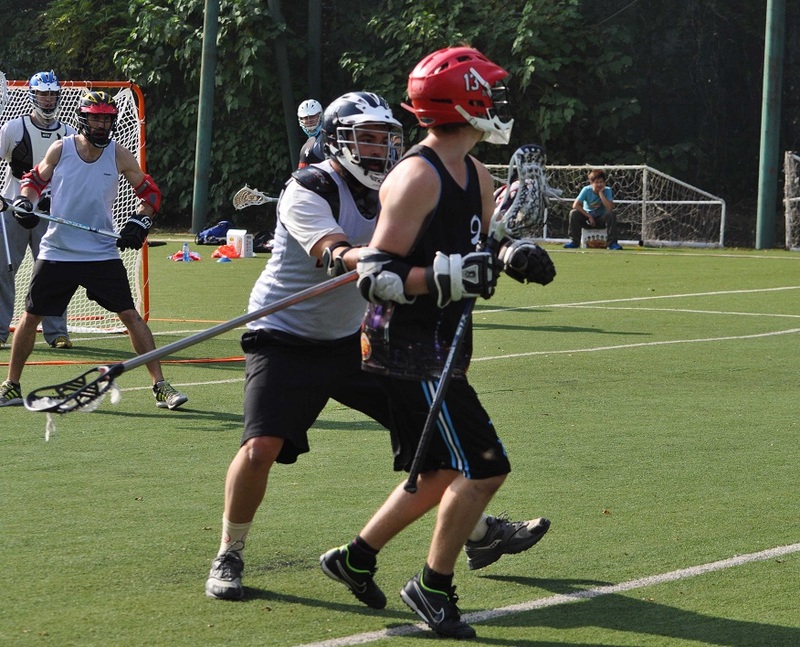 Our mission is to help grow the game of lacrosse. 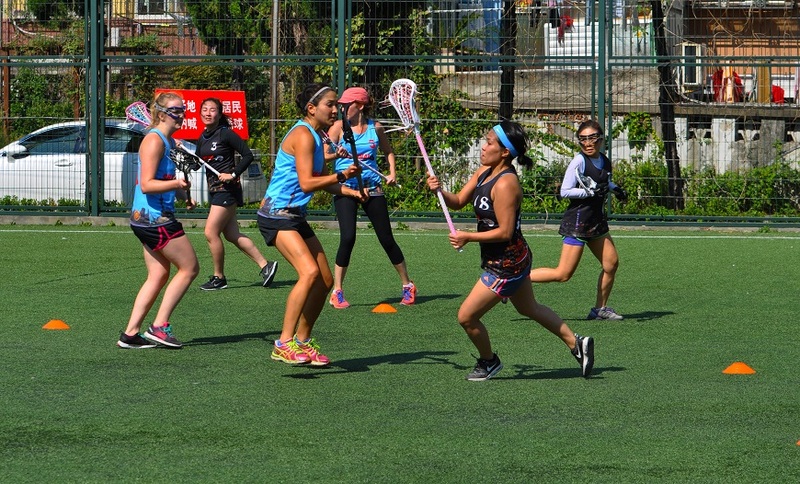 Not only will buying a ticket give you a chance to win a prize from our generous donors, but the funds raised will help us continue to play and grow the sport of lacrosse in Shanghai, support growing other cities in China to create or growth their own local leagues, and to help our friends at China lacrosse build a foundation of lacrosse in China through their National Teams and Youth Programs! 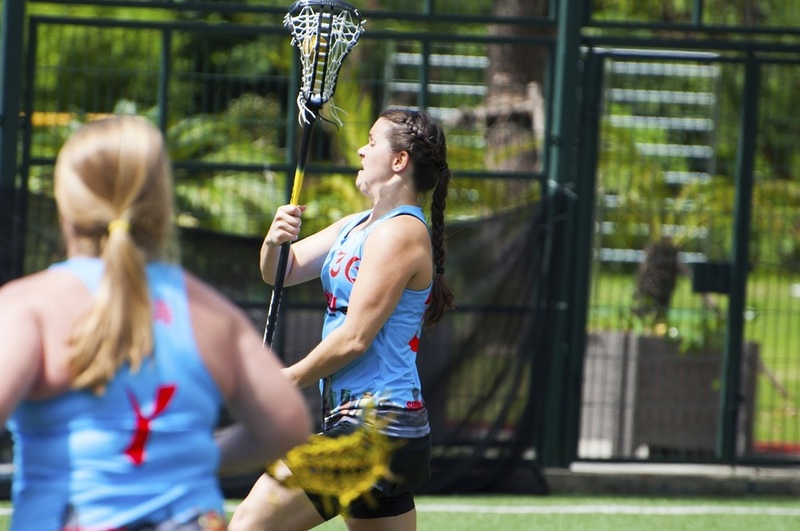 Please take a look at the wonderful grand prizes from our donor and also be aware we might be adding more prizes before the draw. 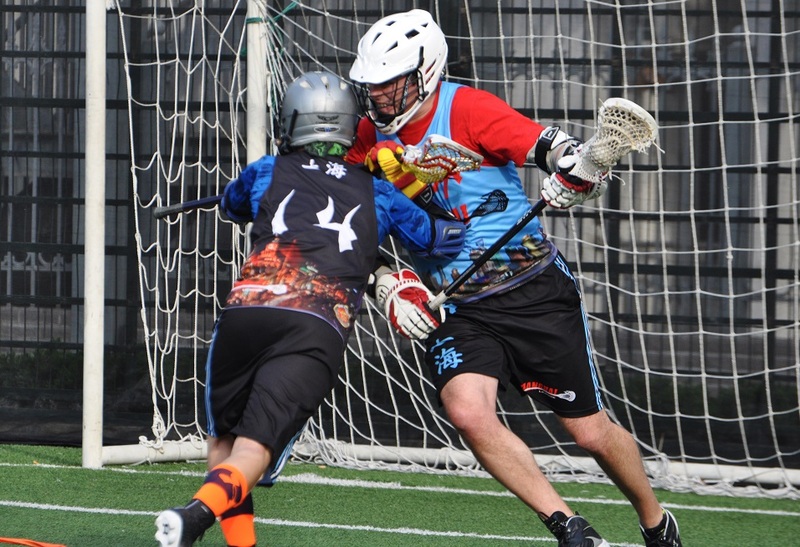 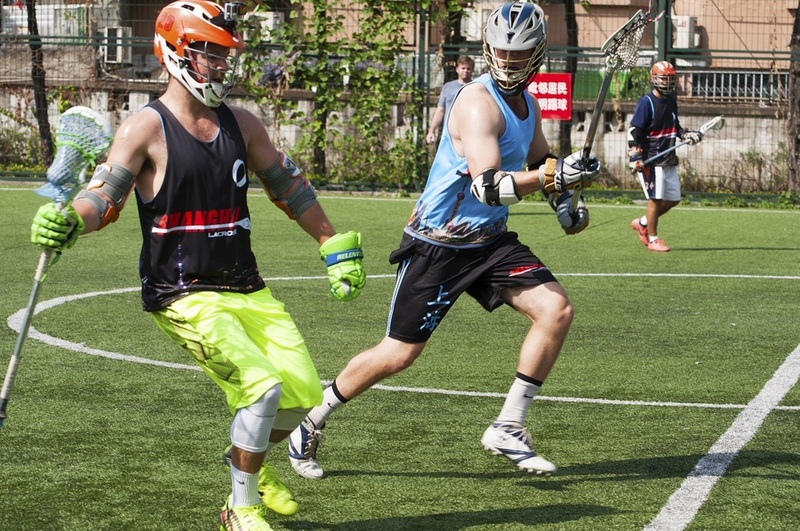 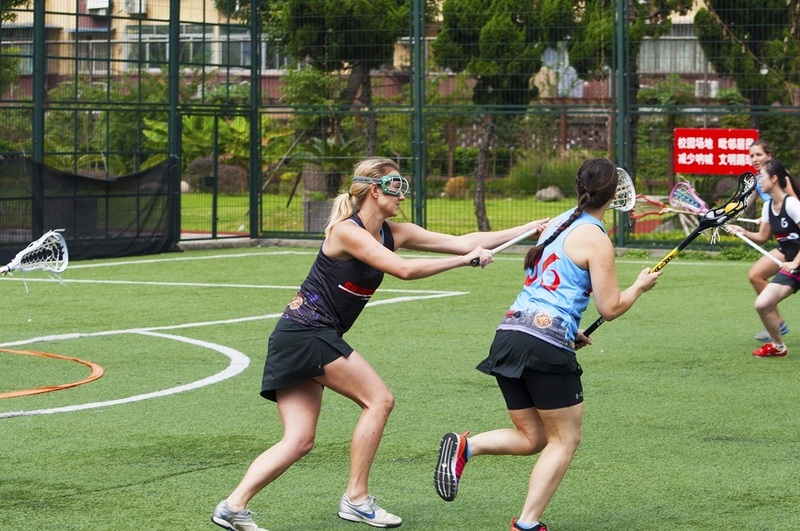 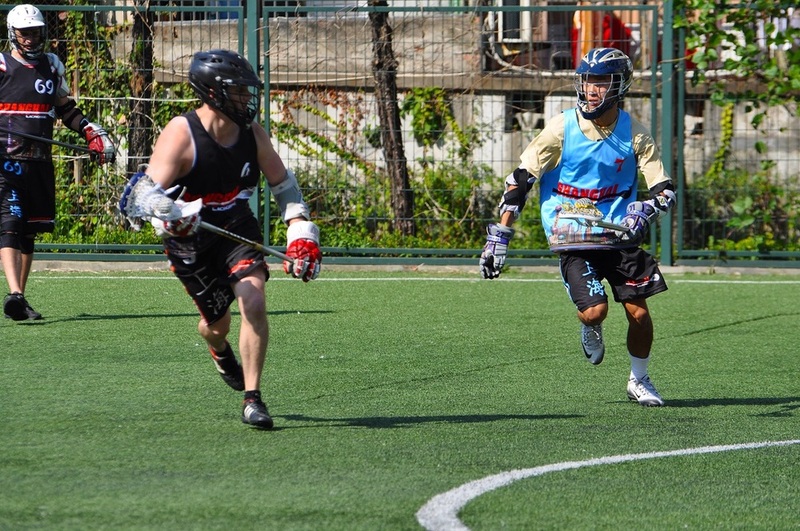 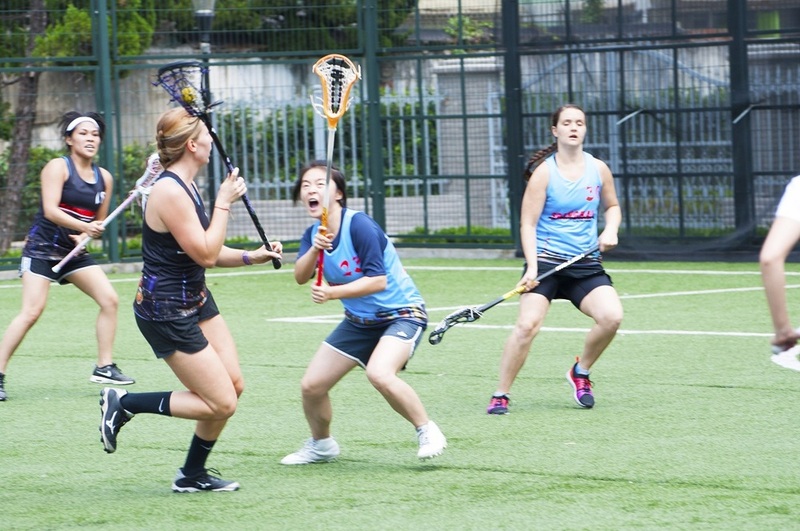 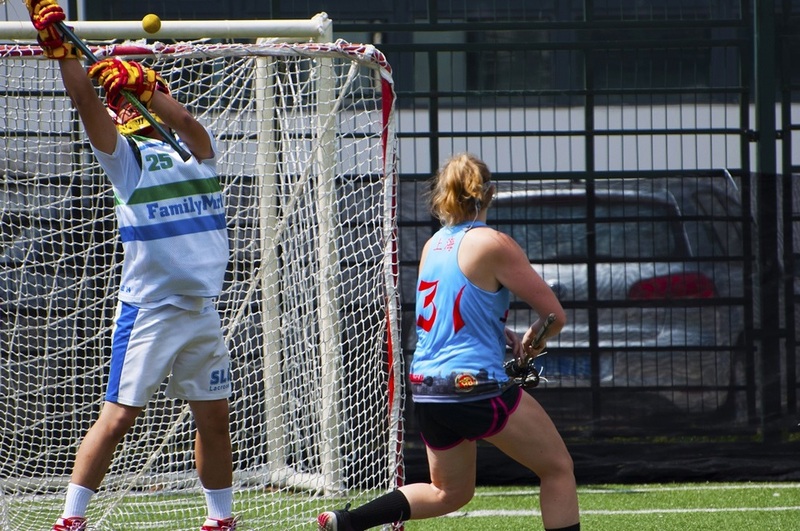 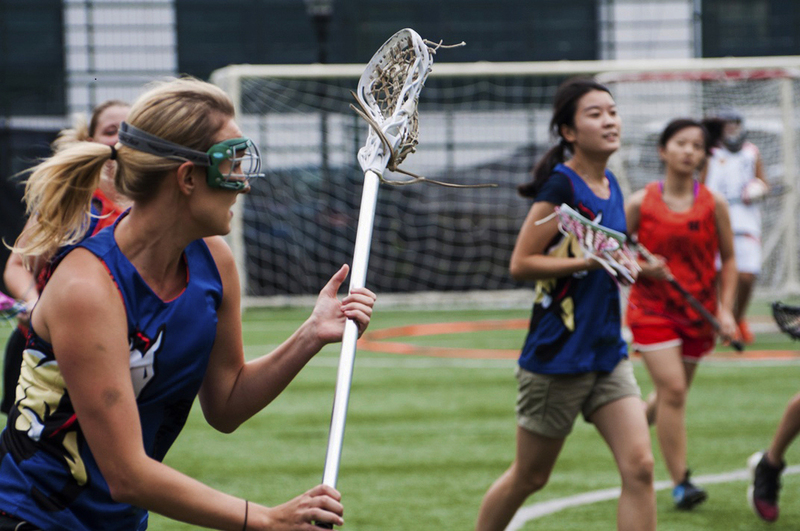 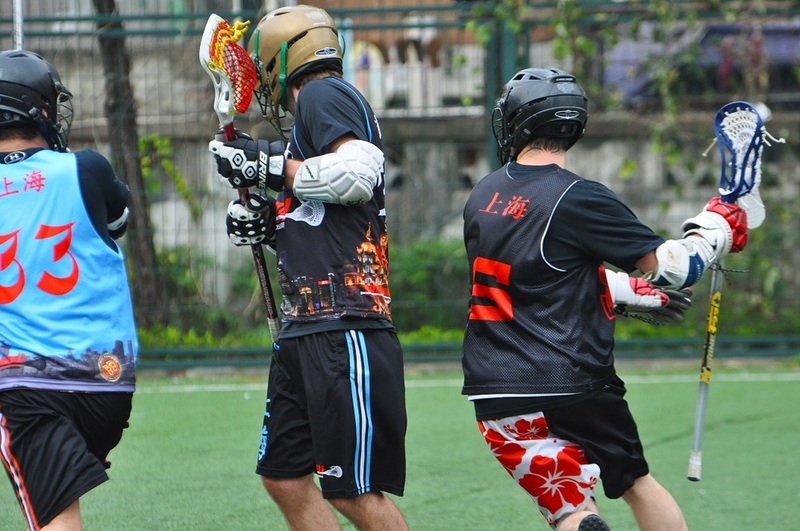 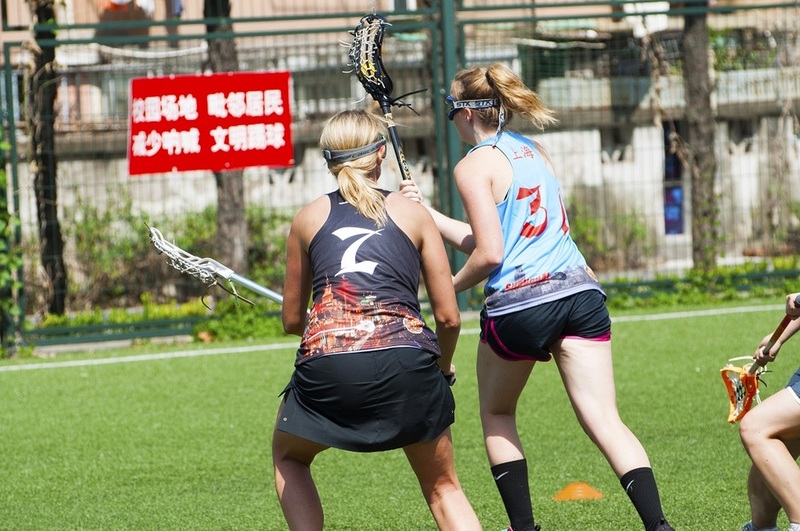 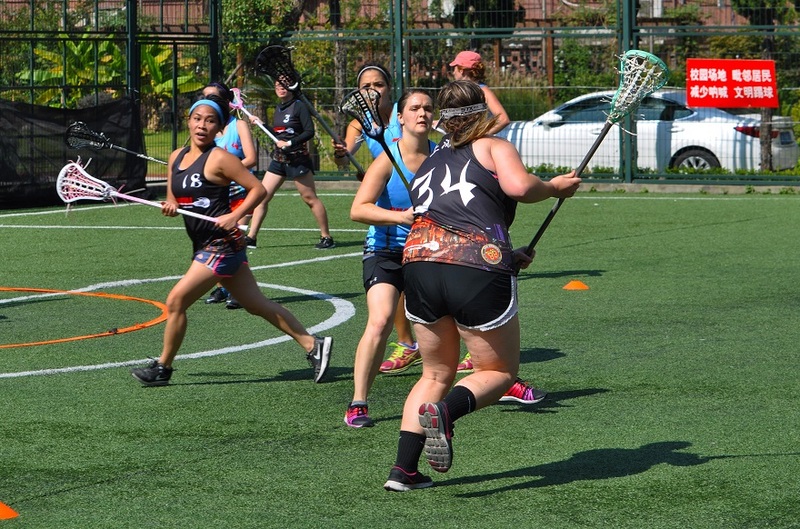 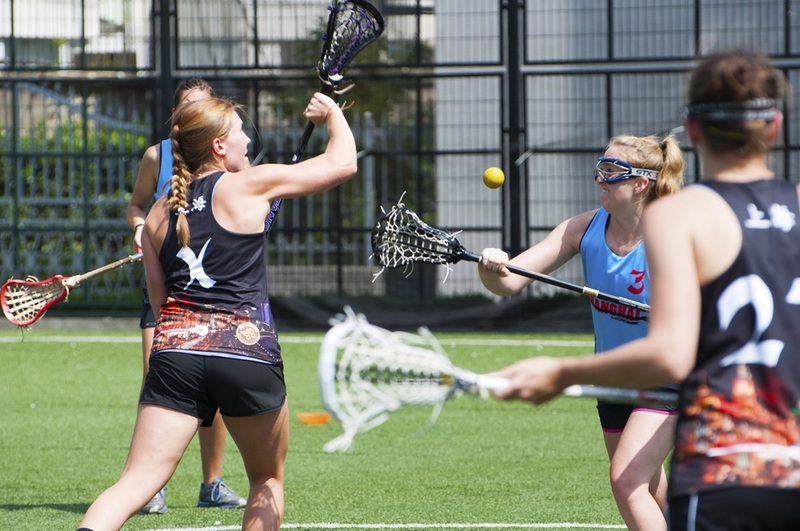 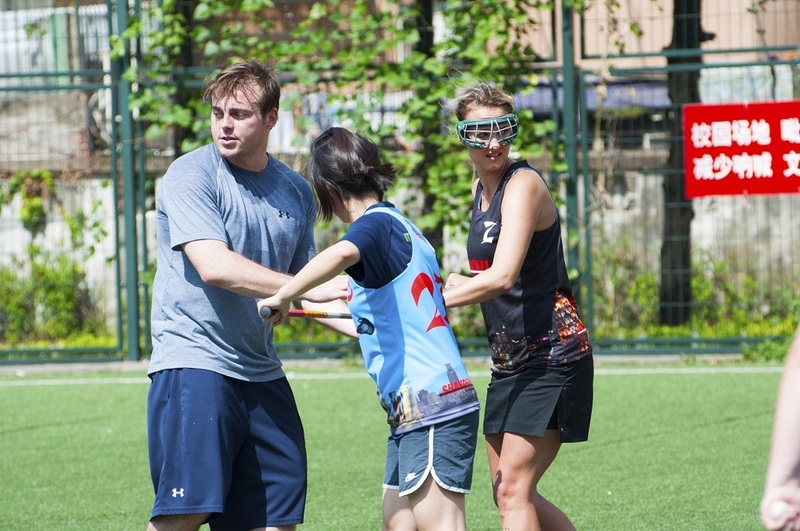 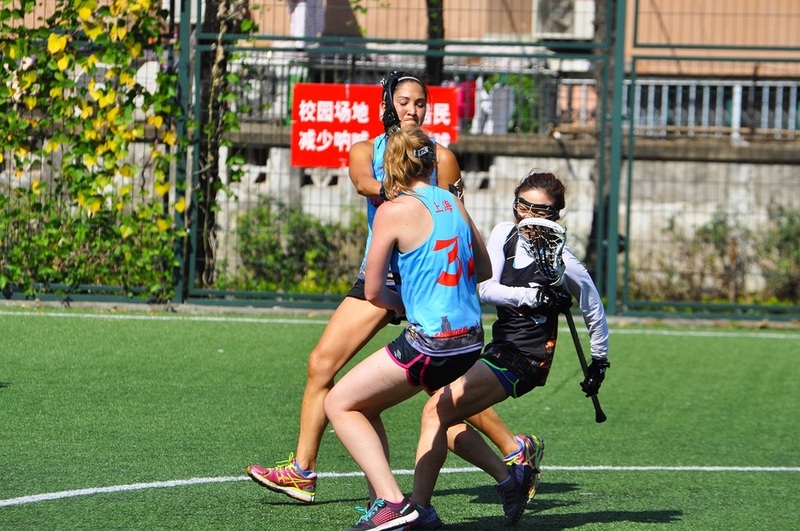 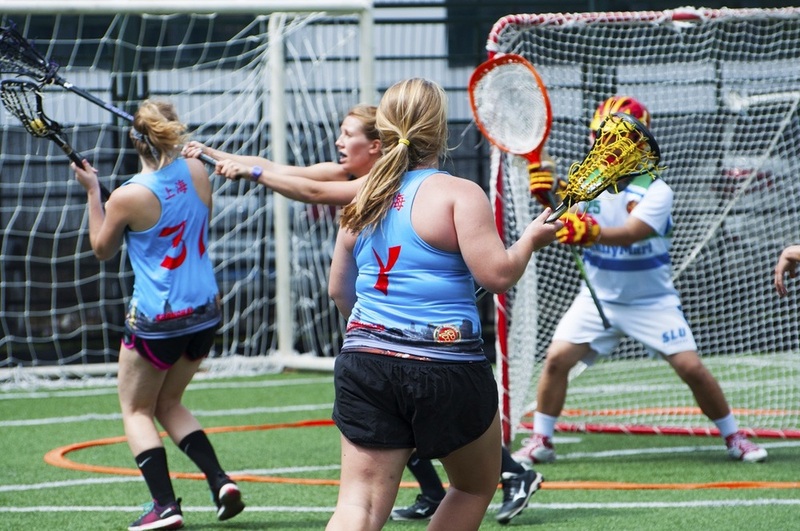 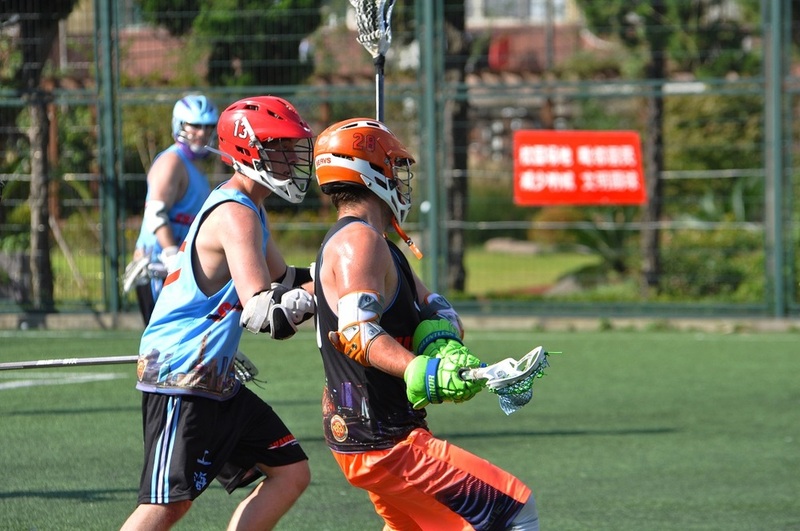 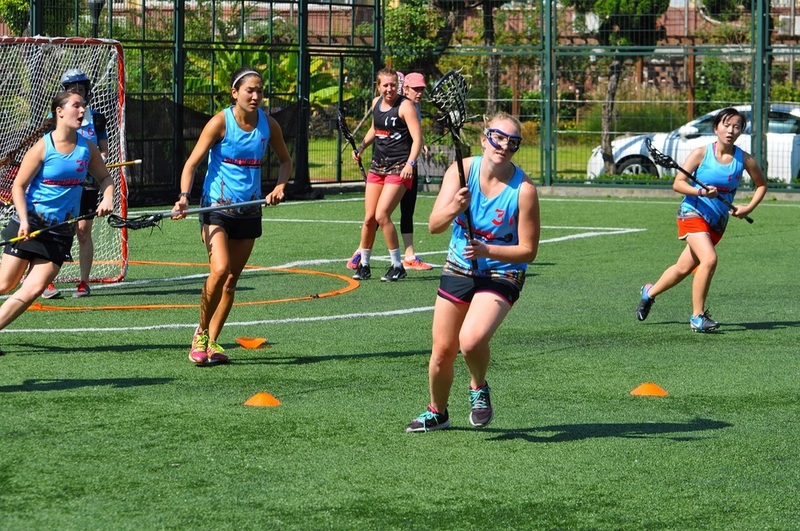 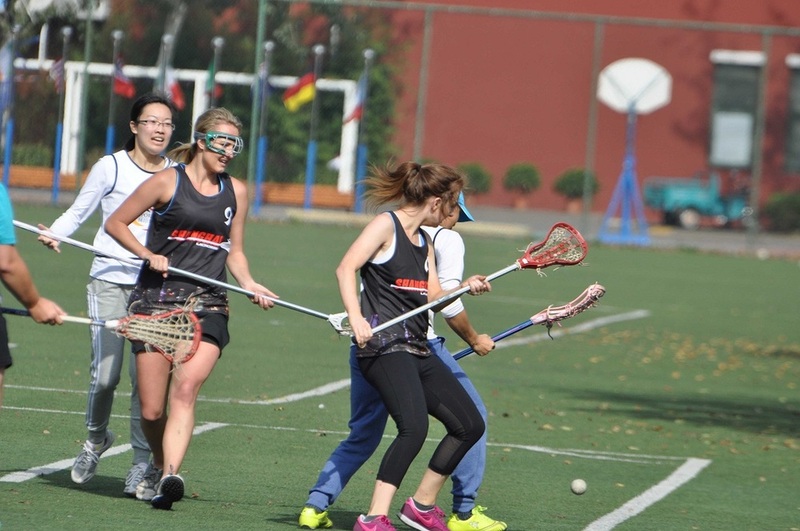 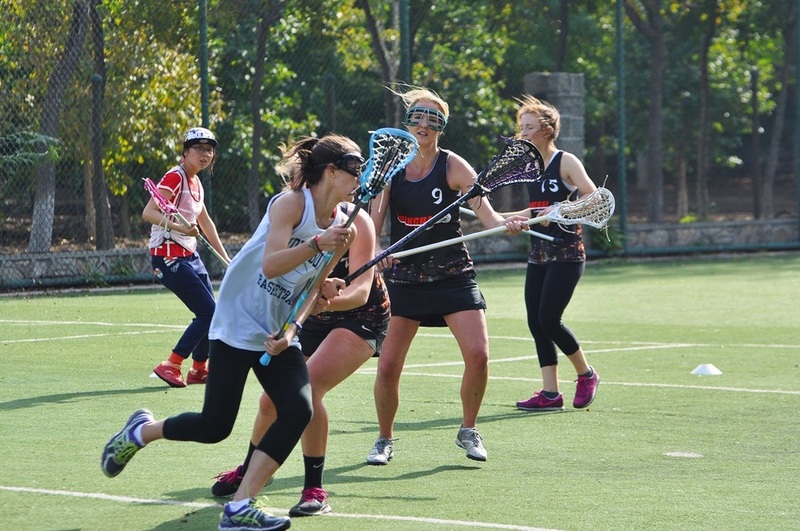 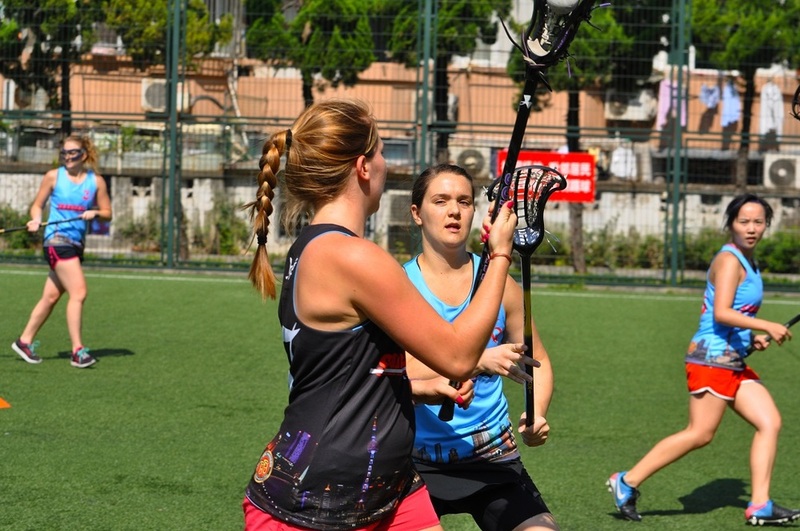 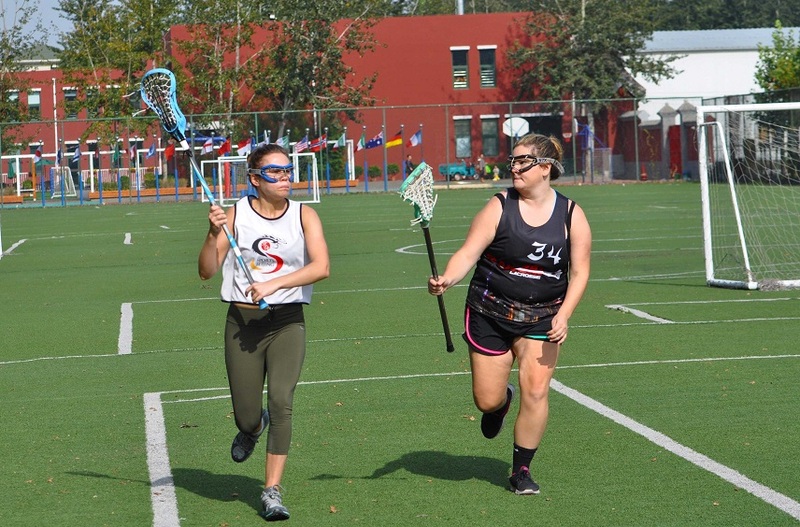 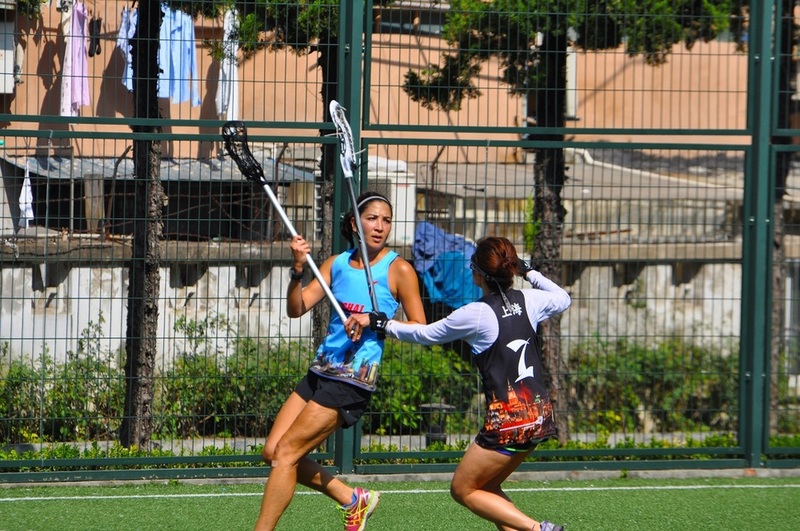 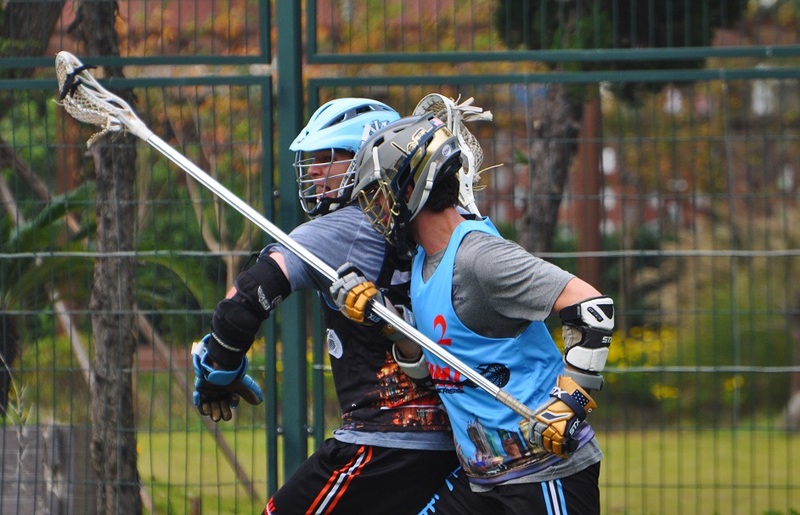 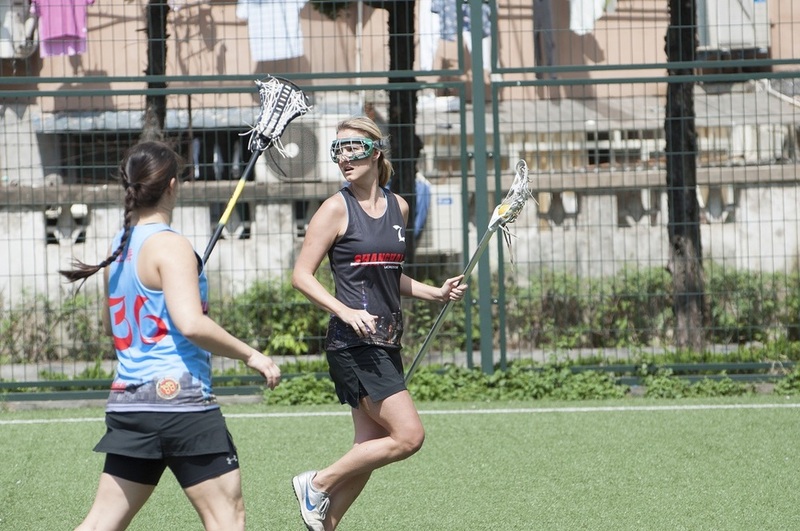 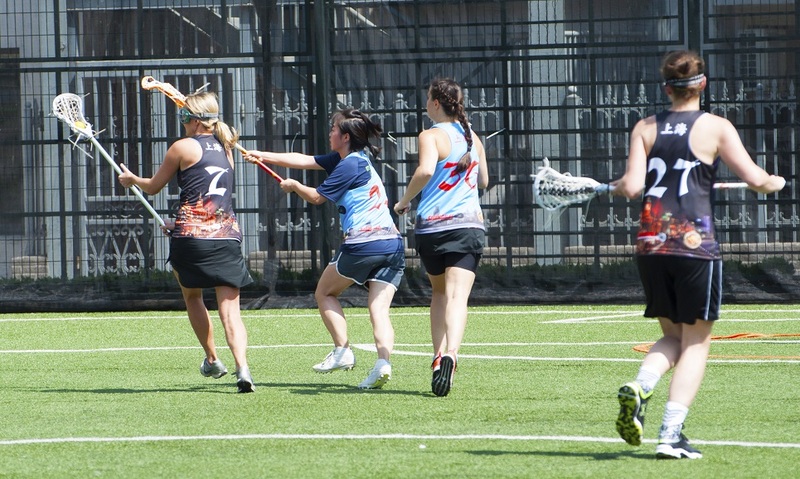 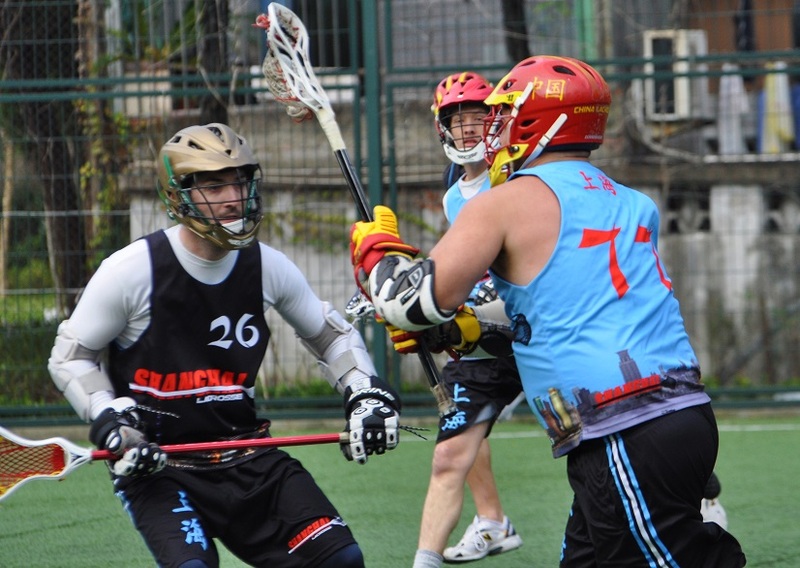 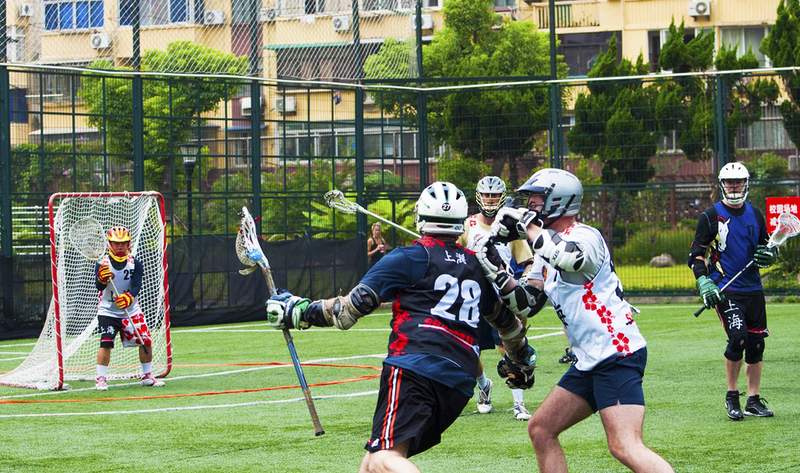 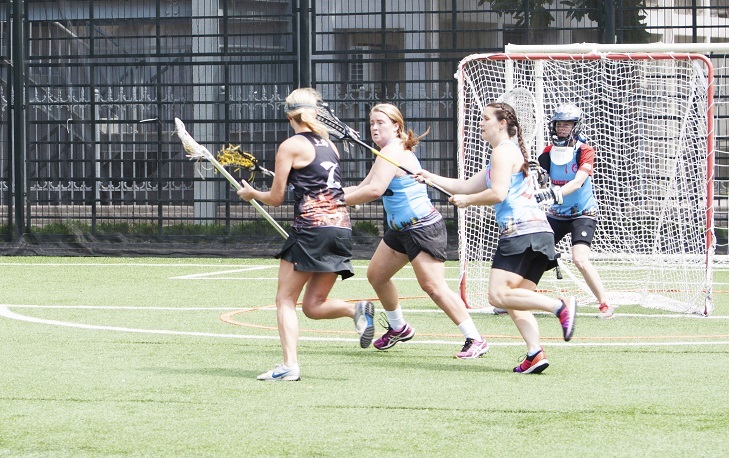 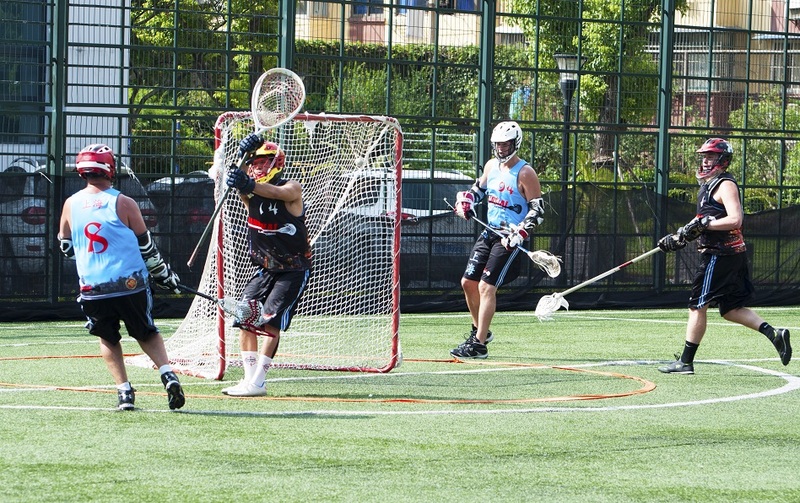 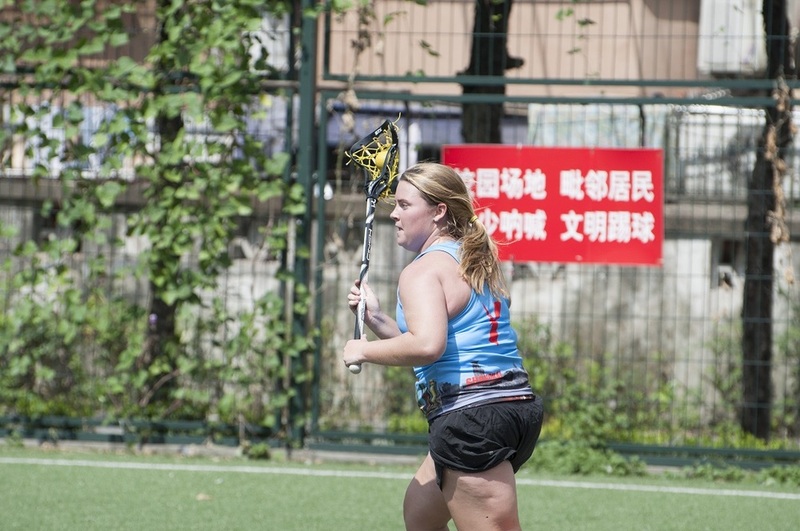 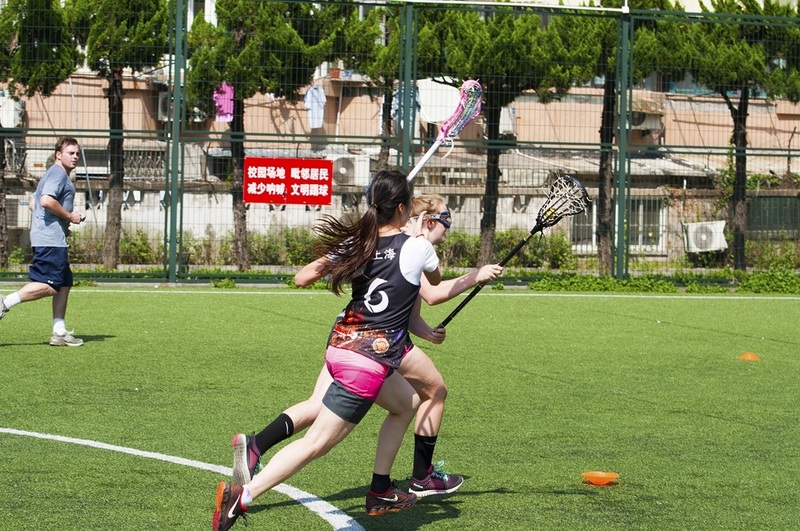 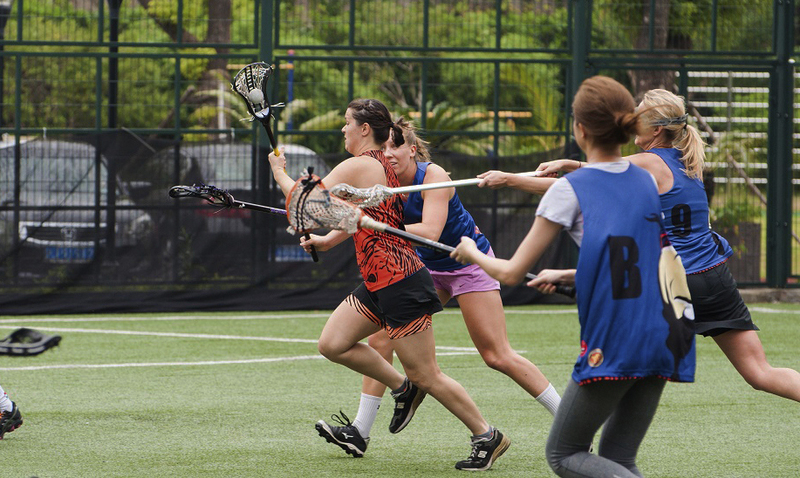 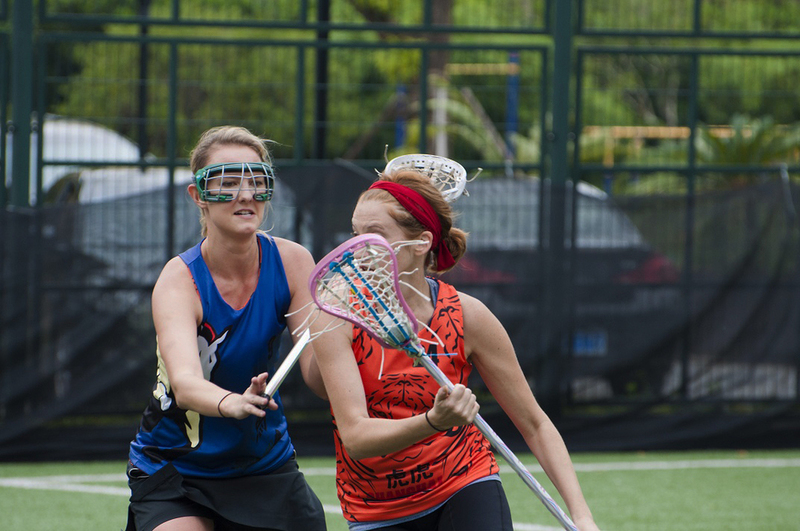 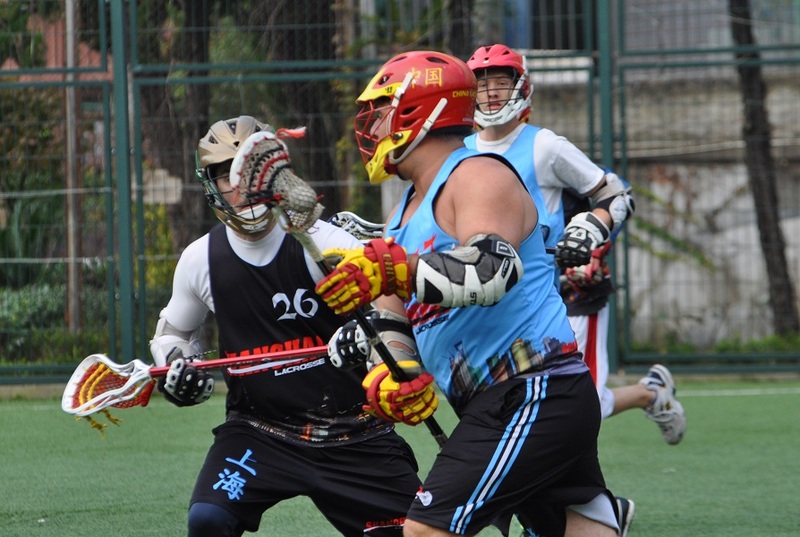 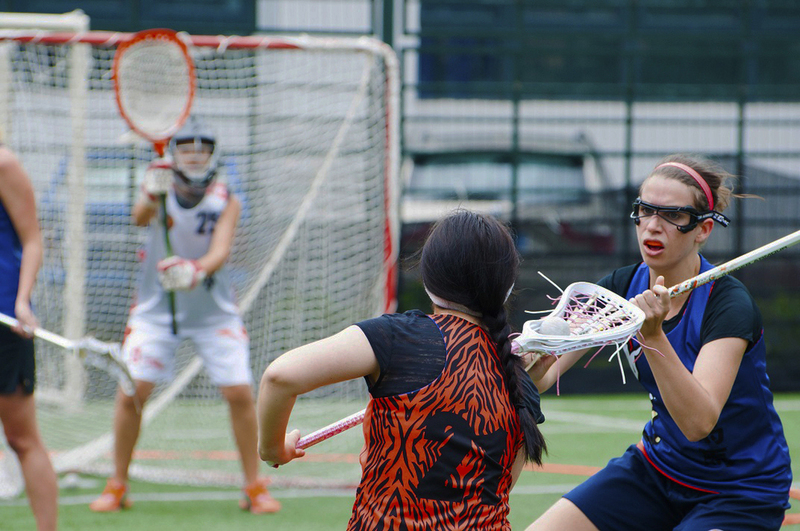 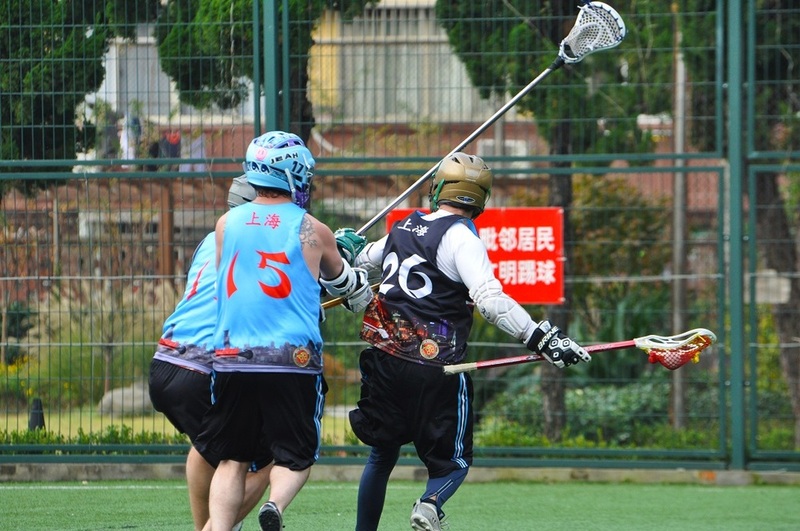 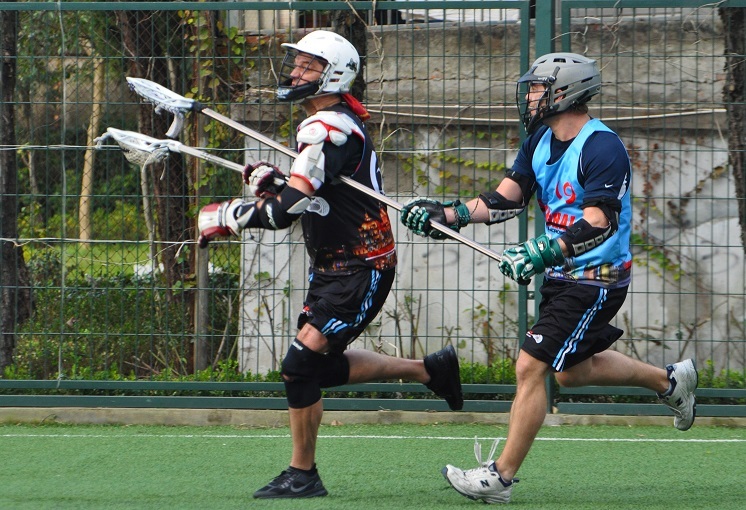 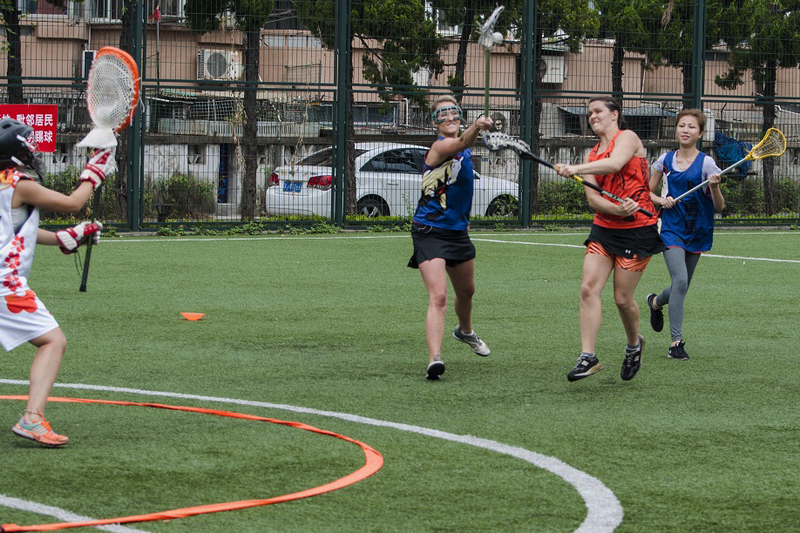 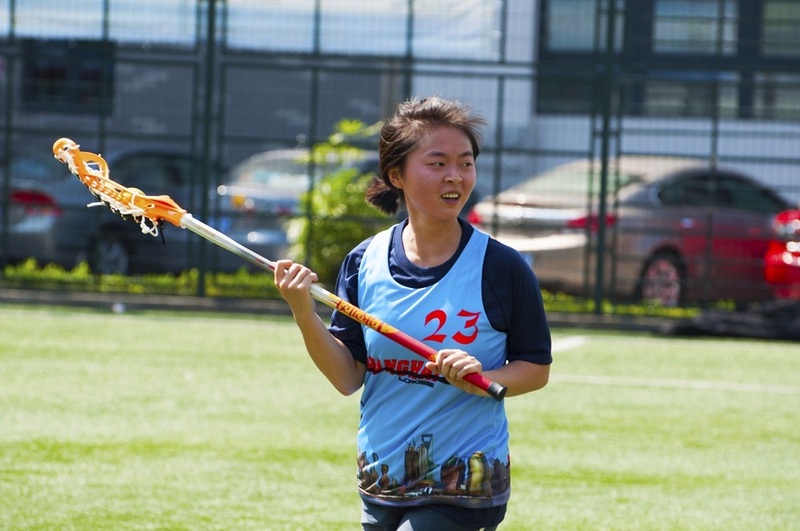 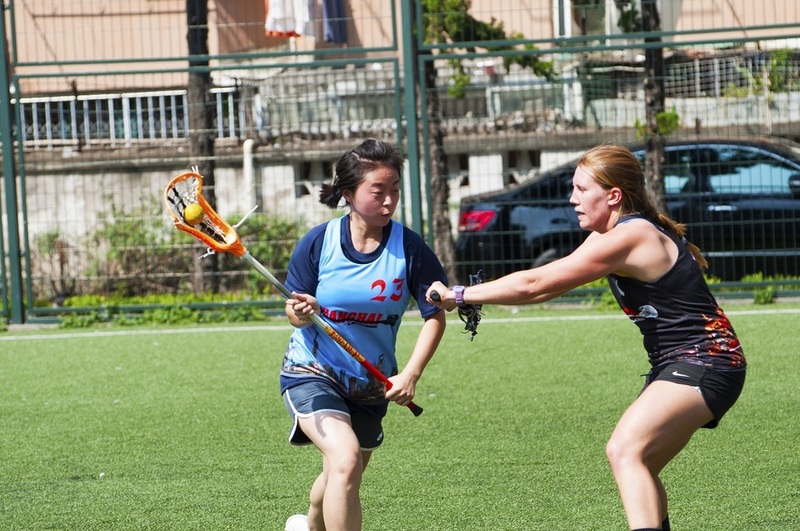 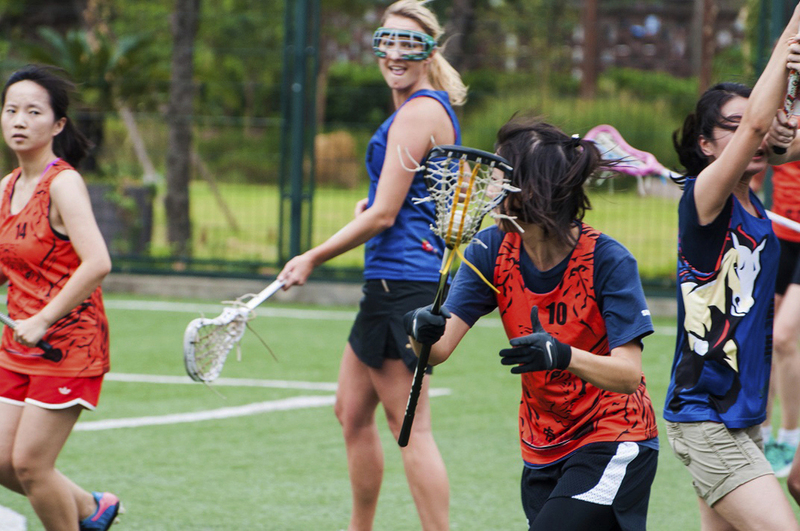 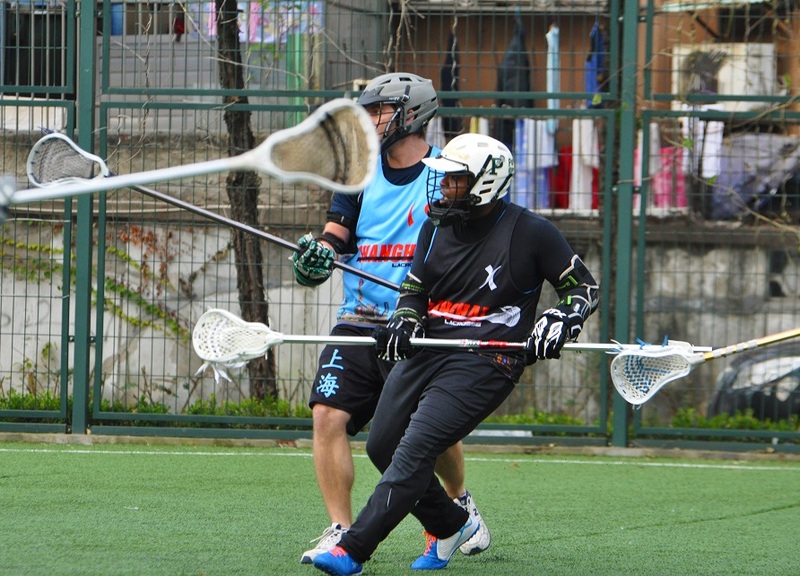 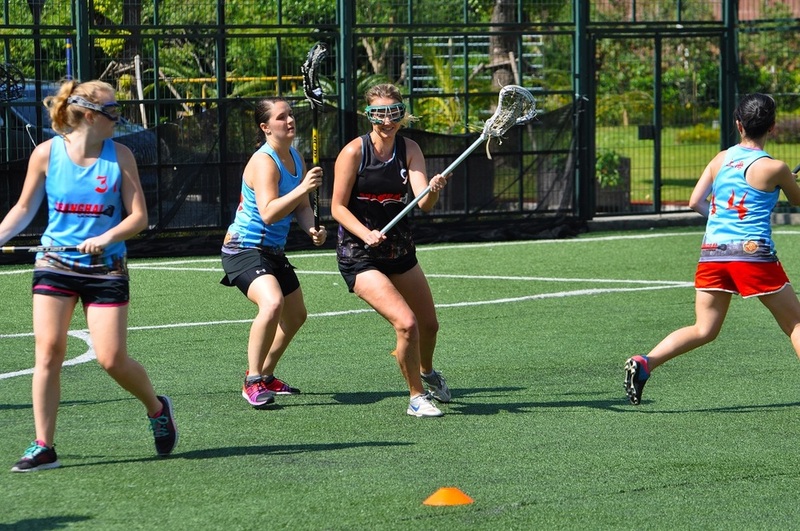 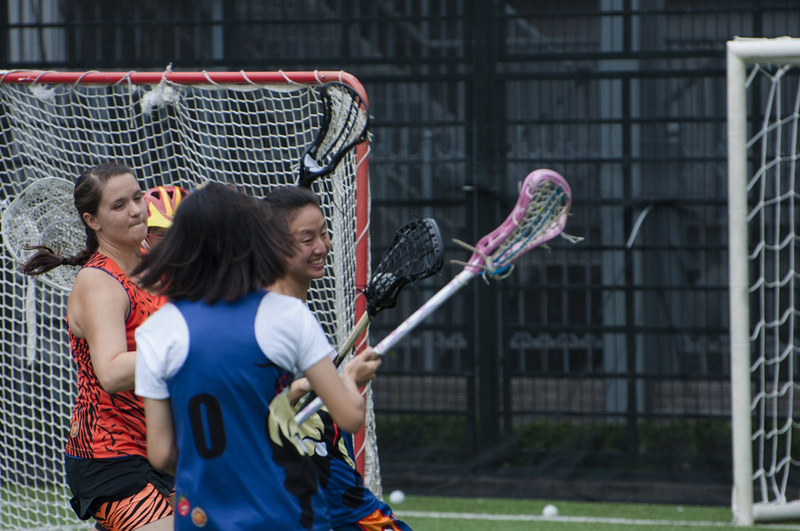 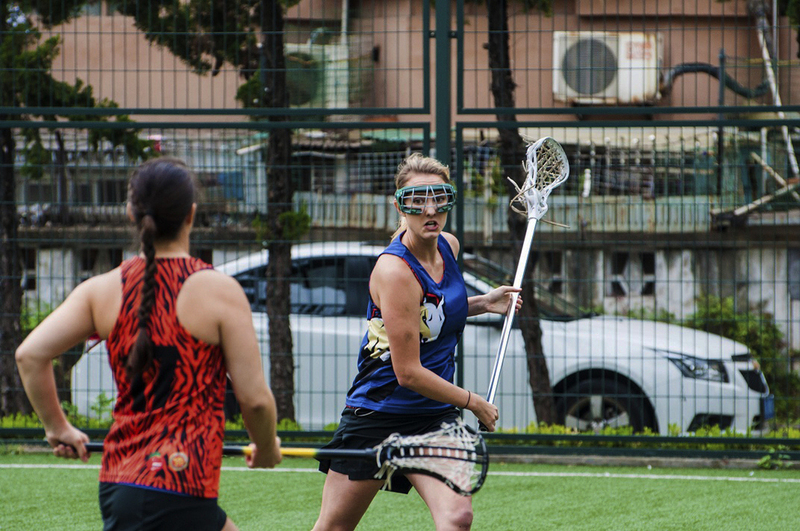 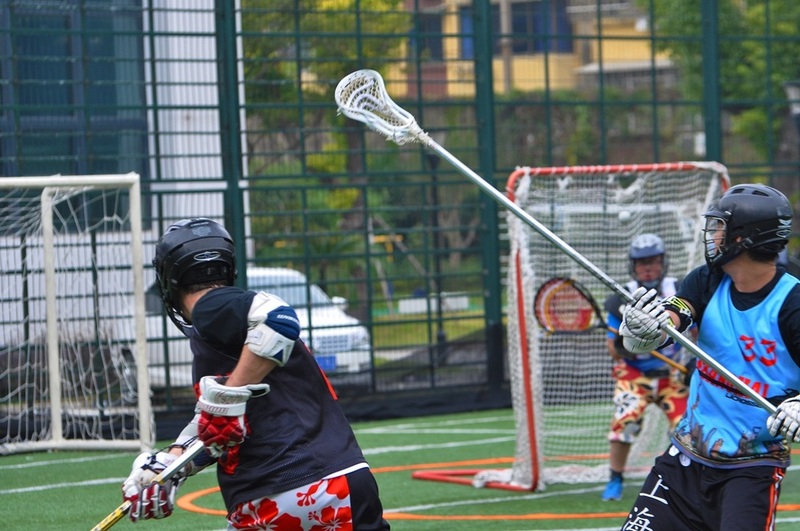 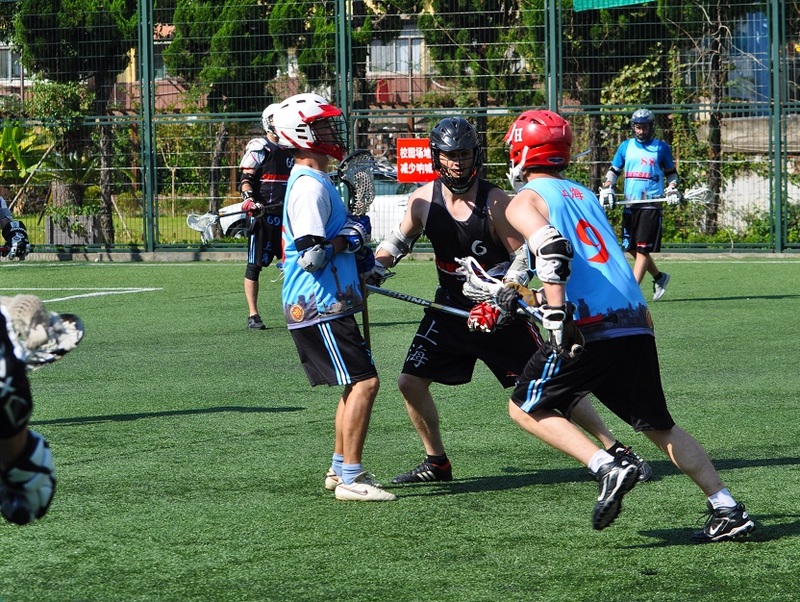 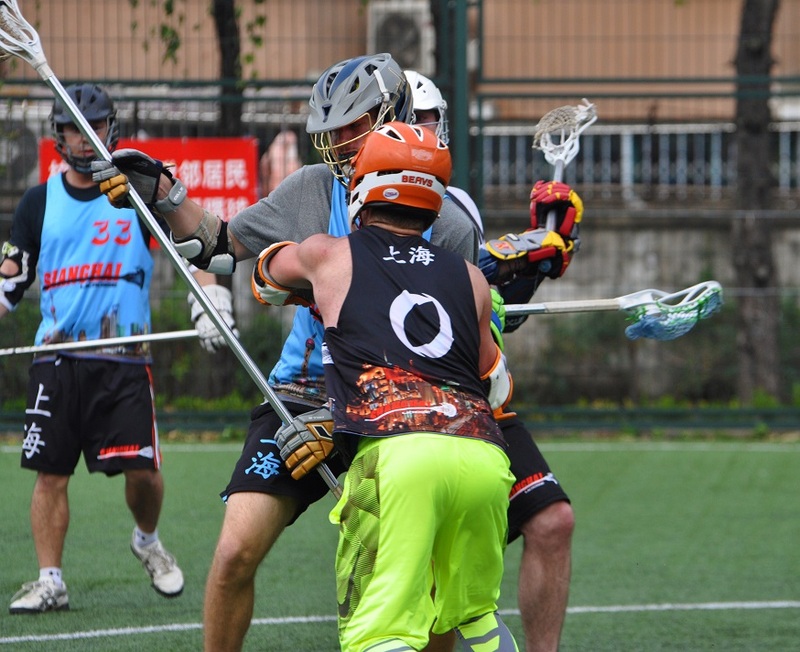 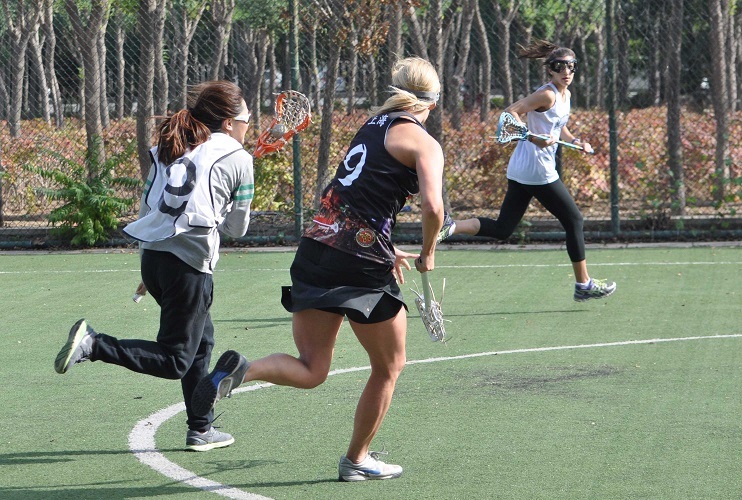 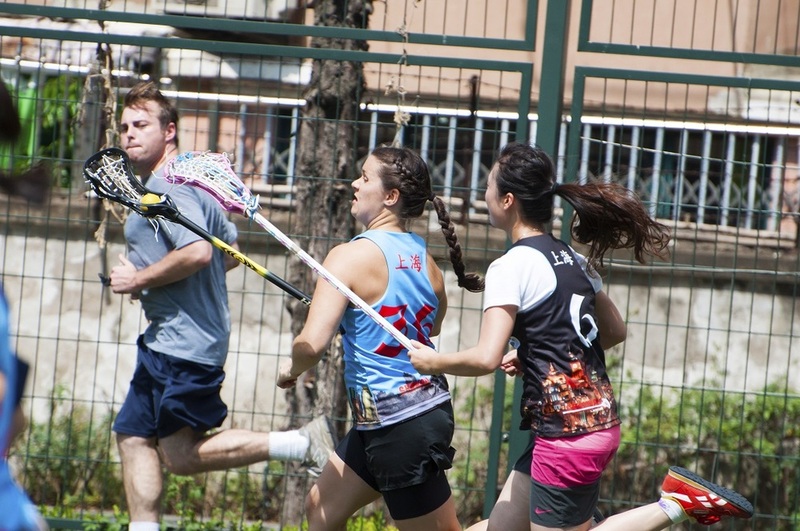 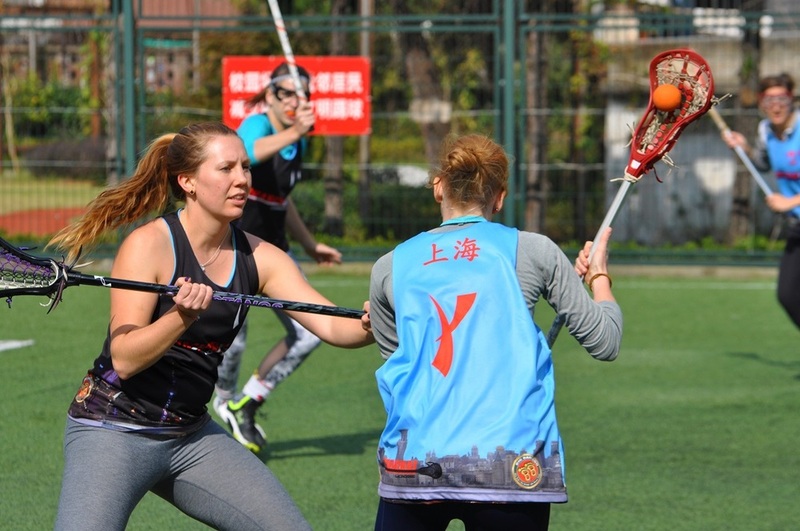 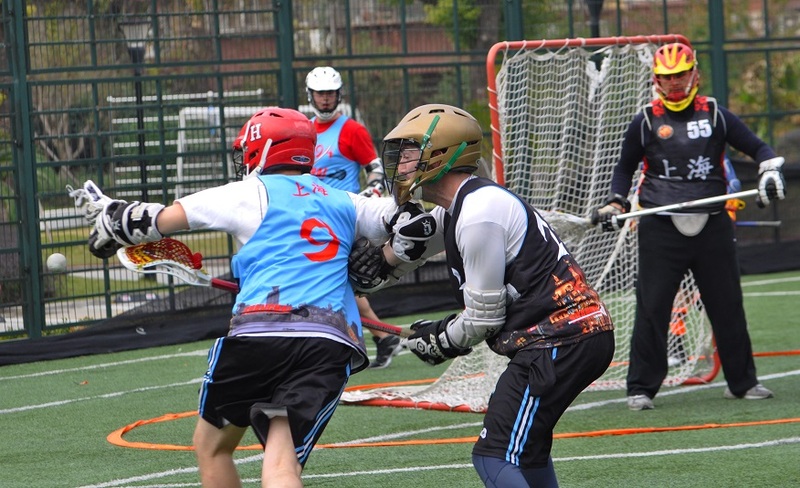 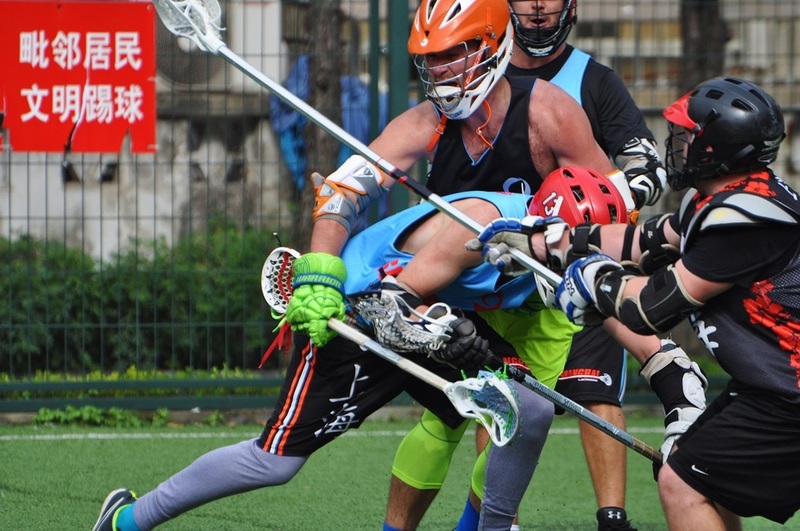 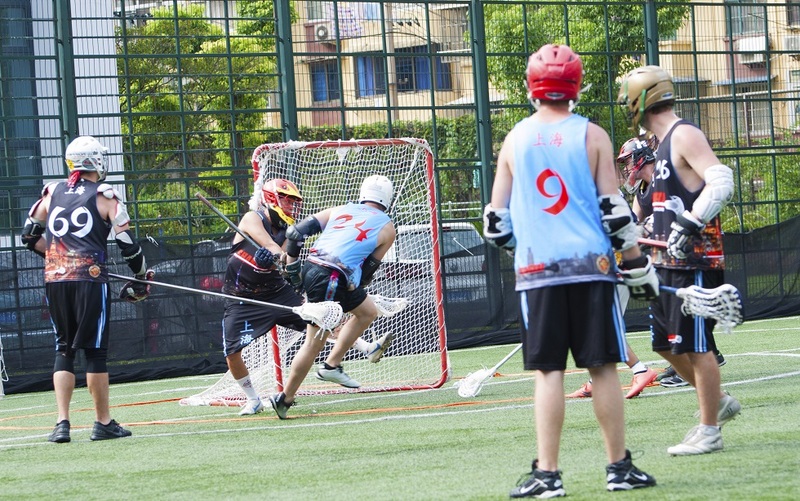 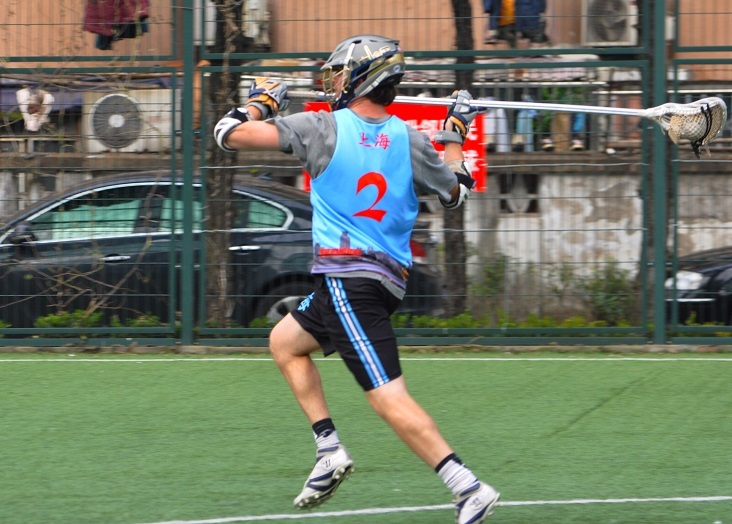 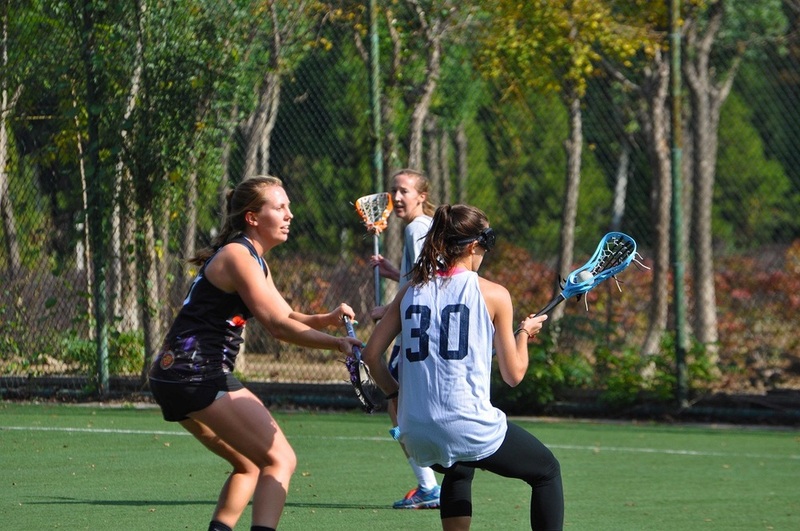 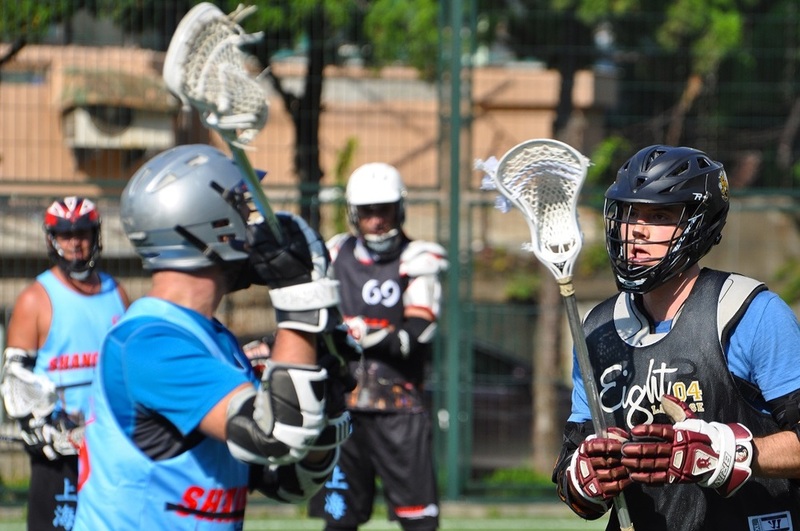 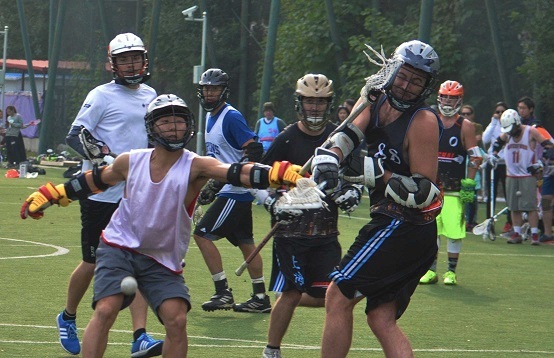 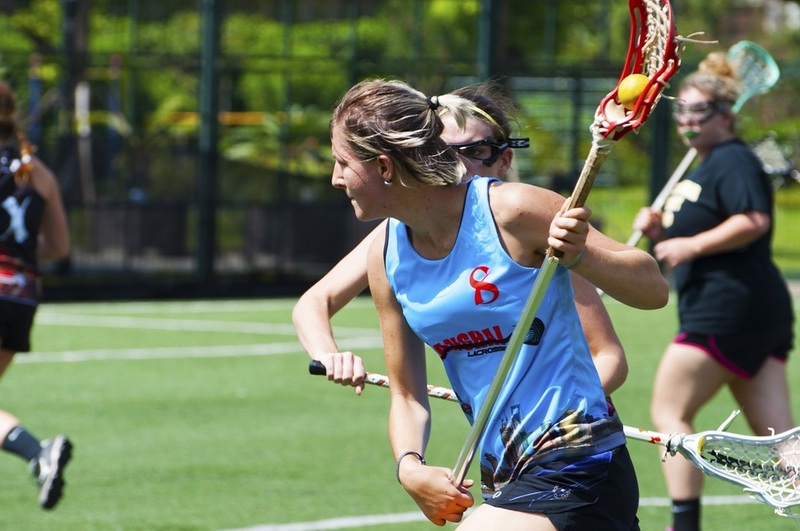 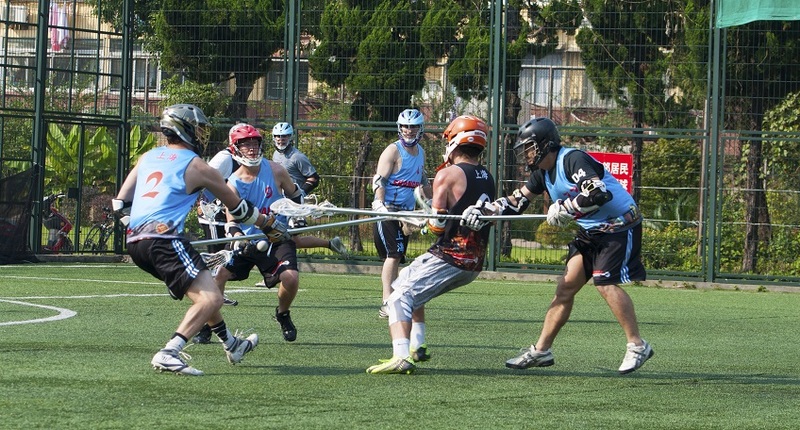 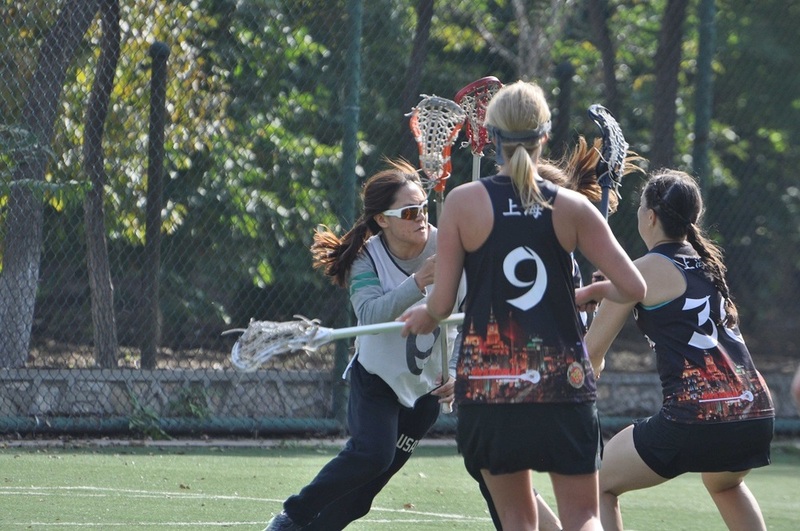 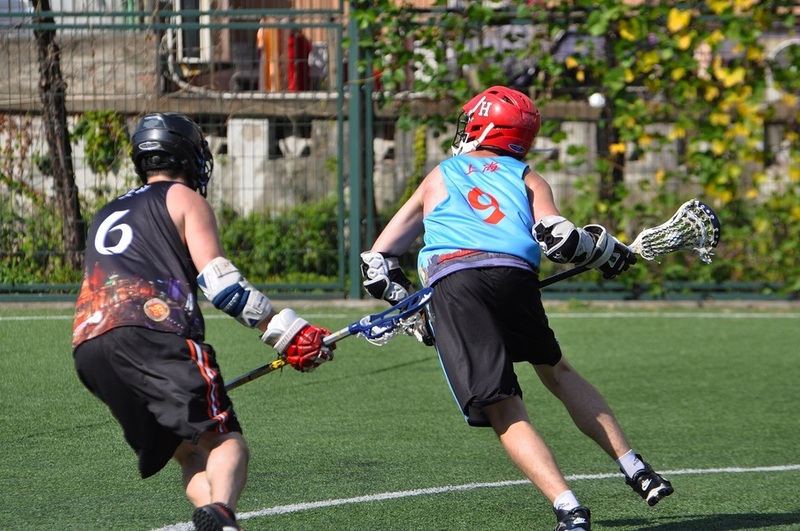 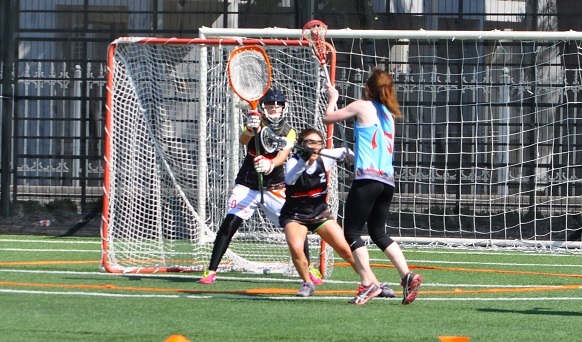 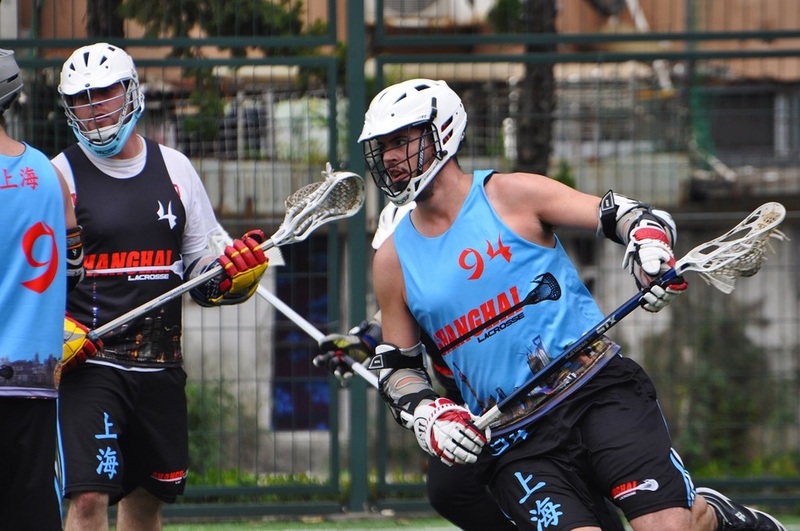 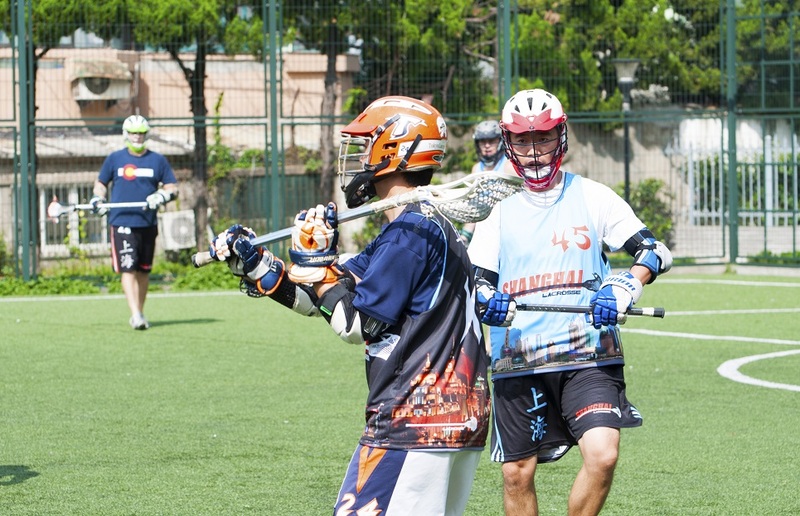 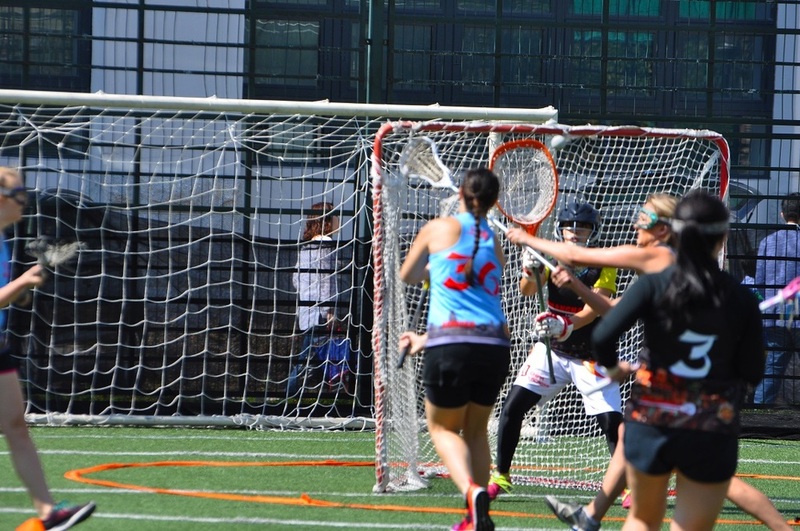 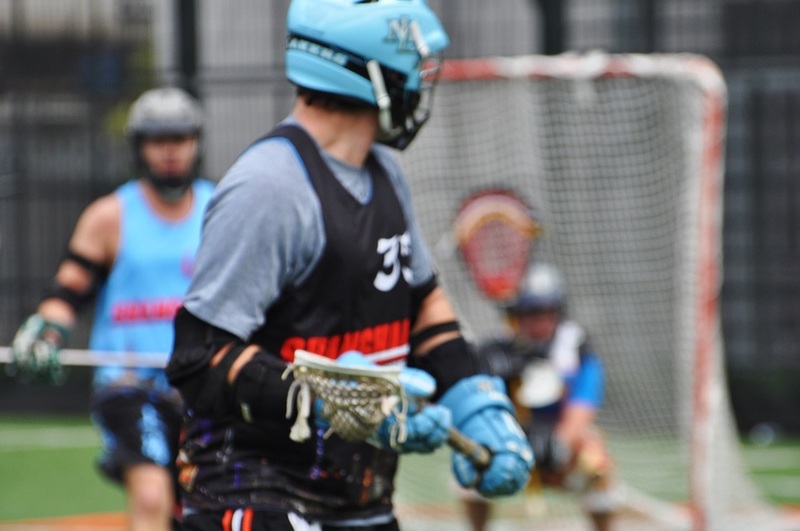 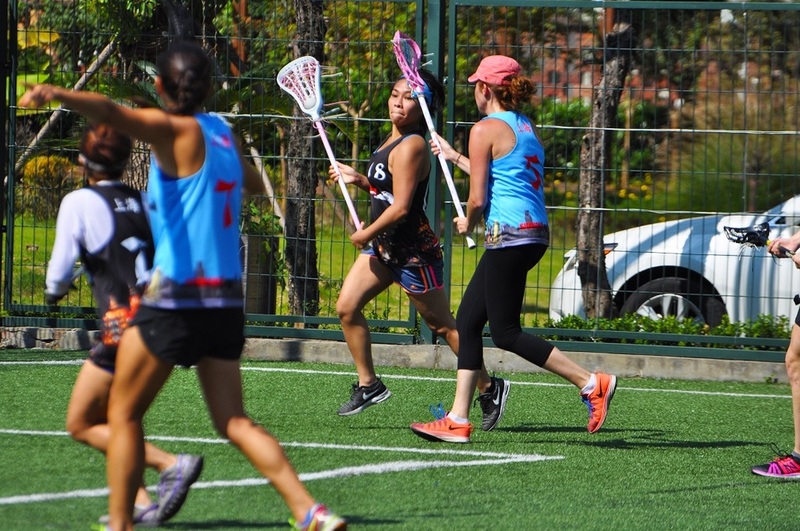 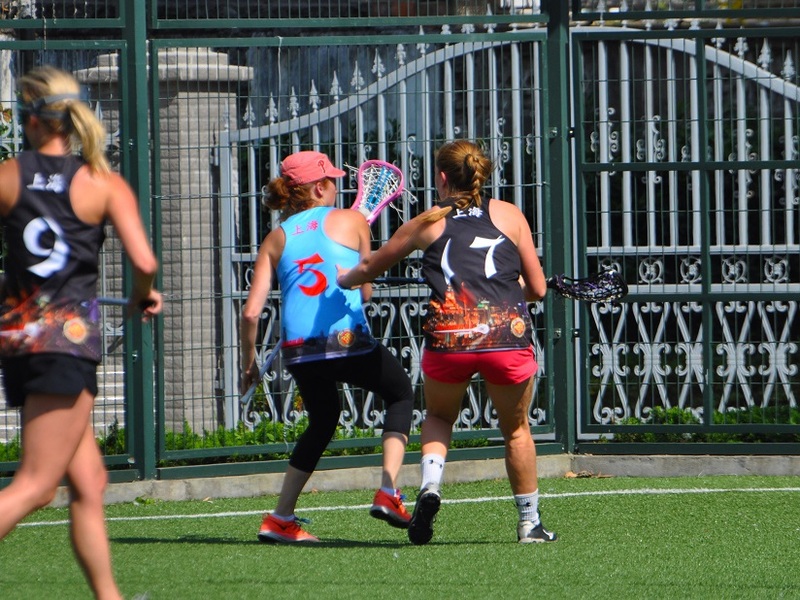 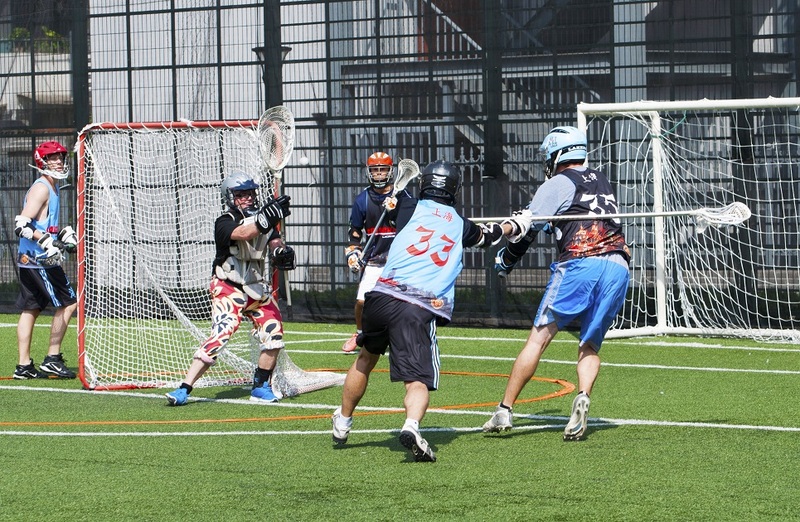 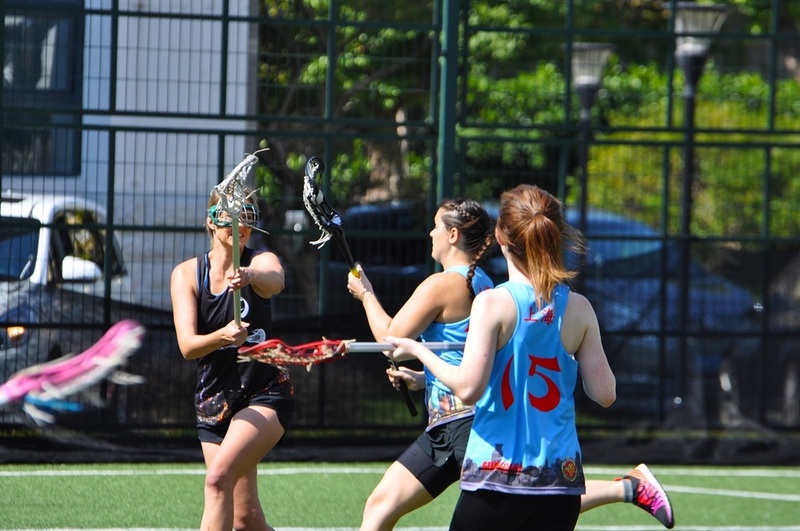 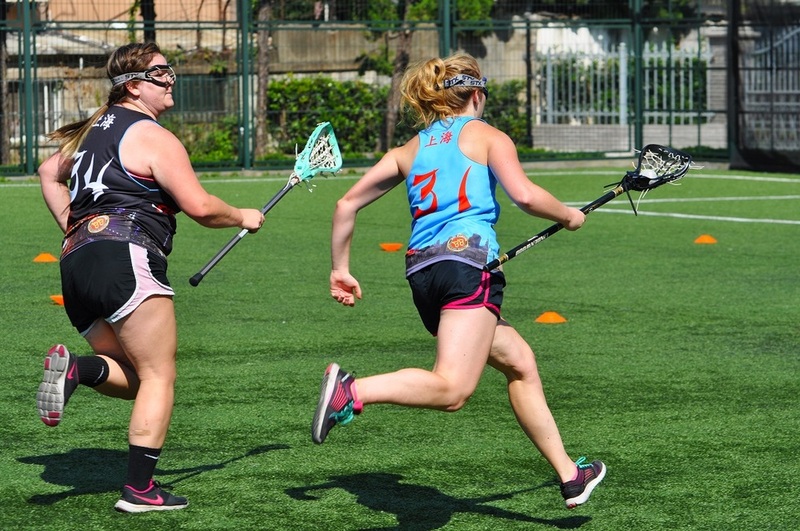 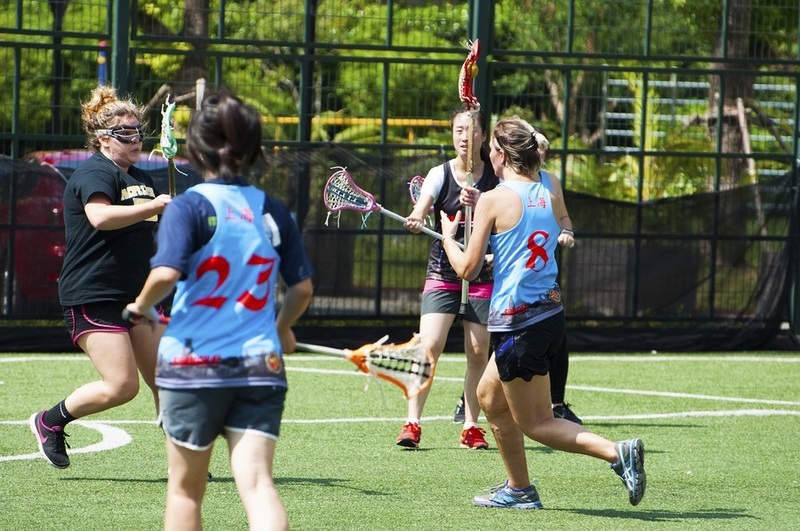 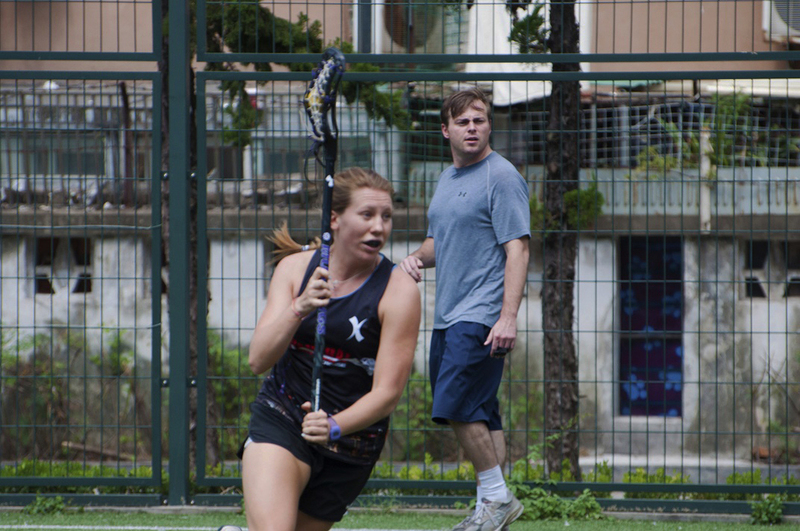 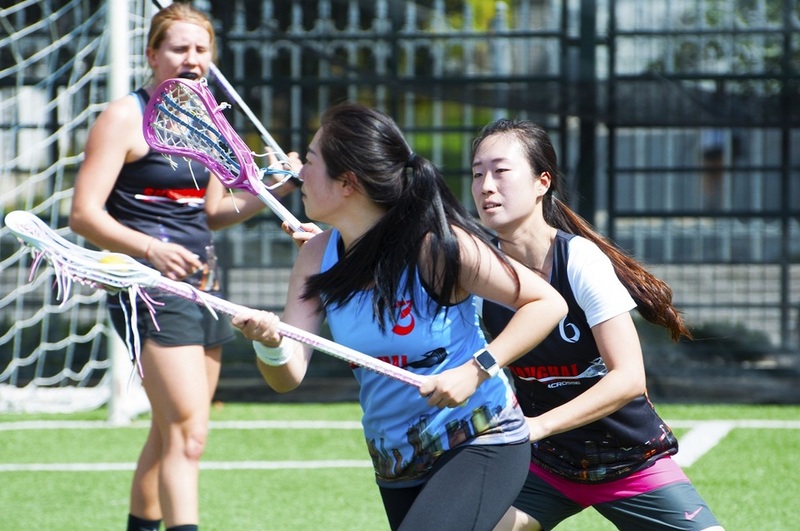 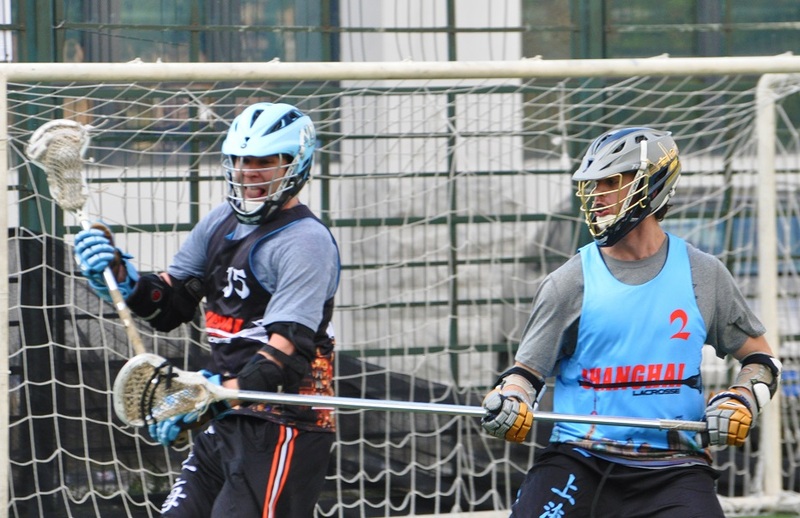 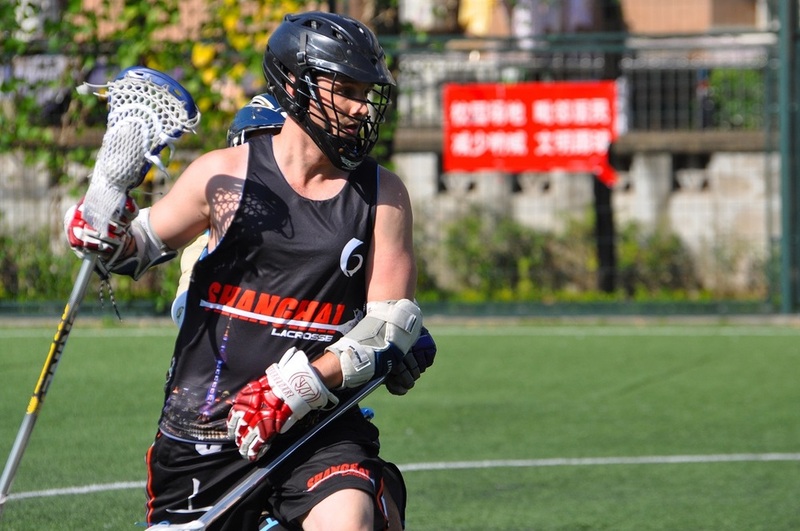 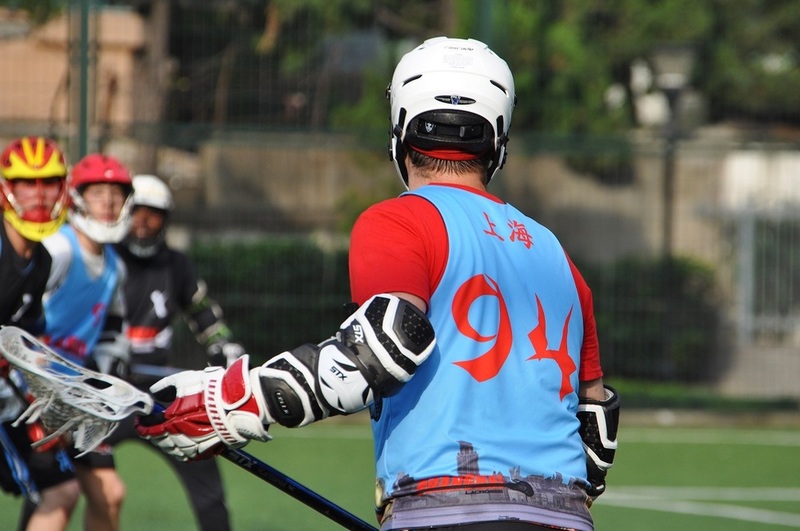 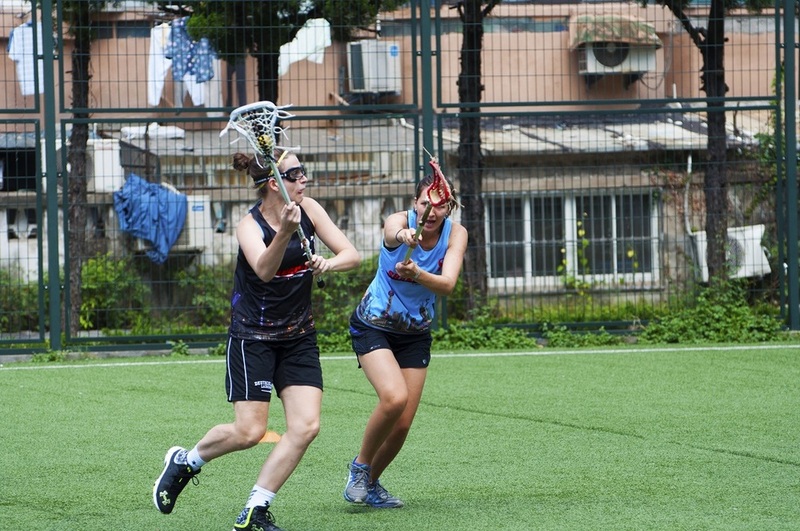 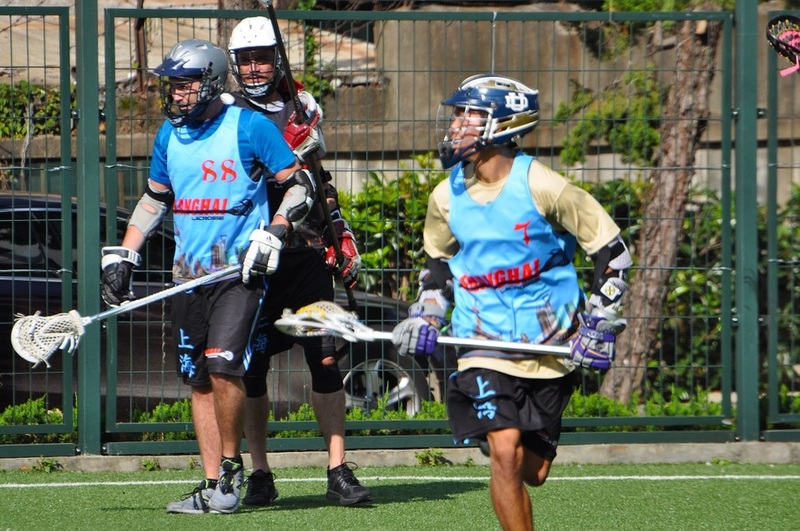 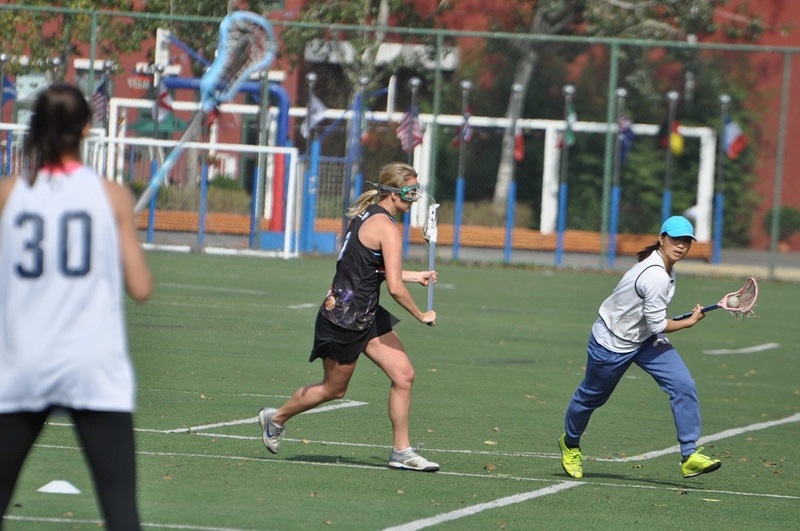 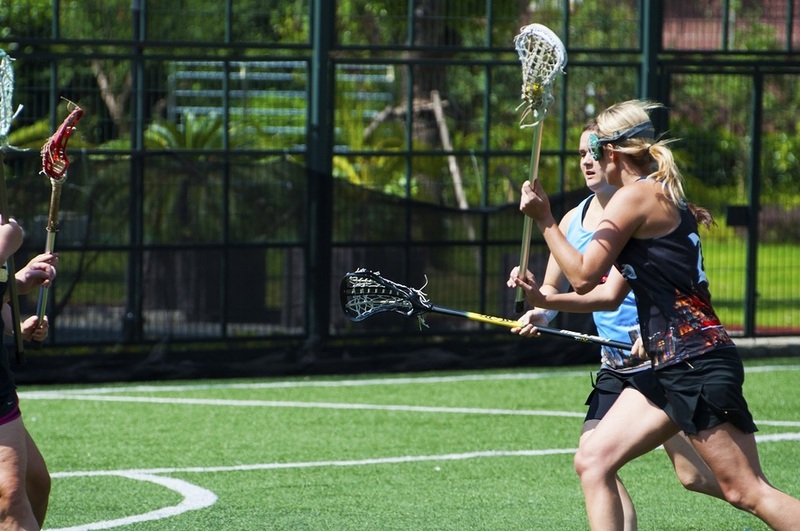 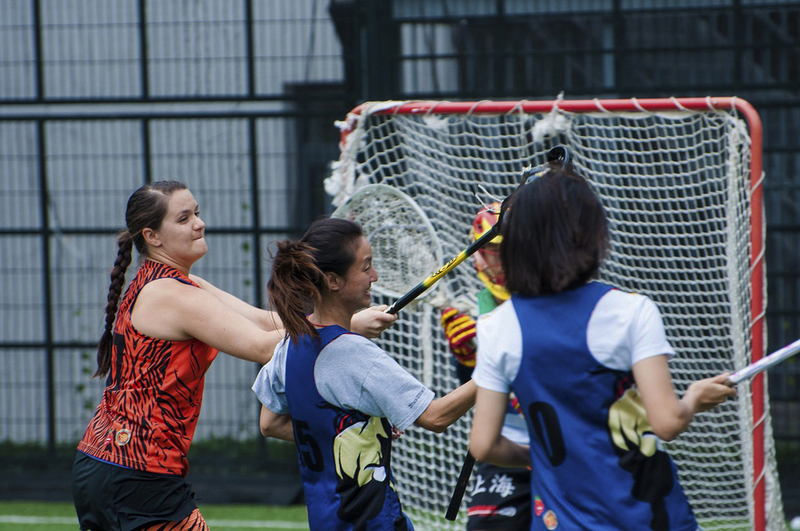 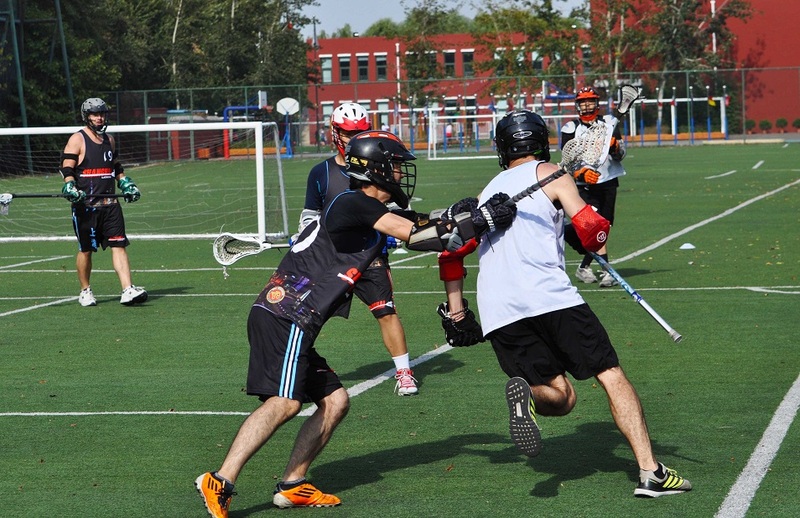 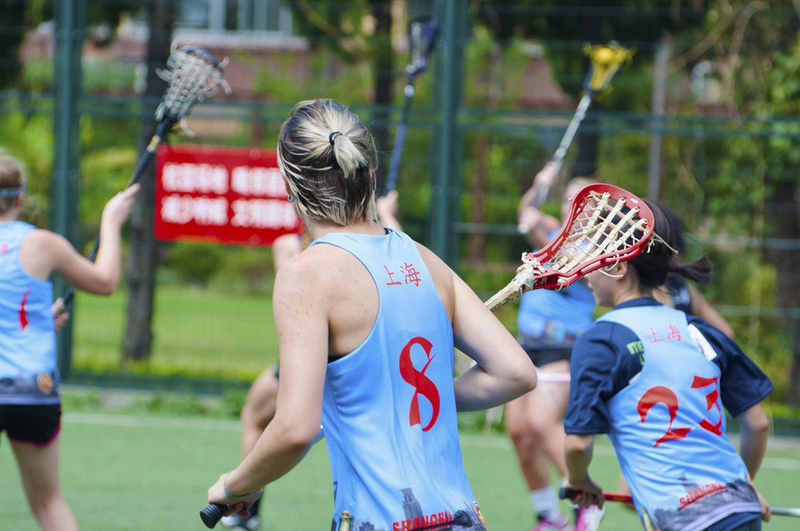 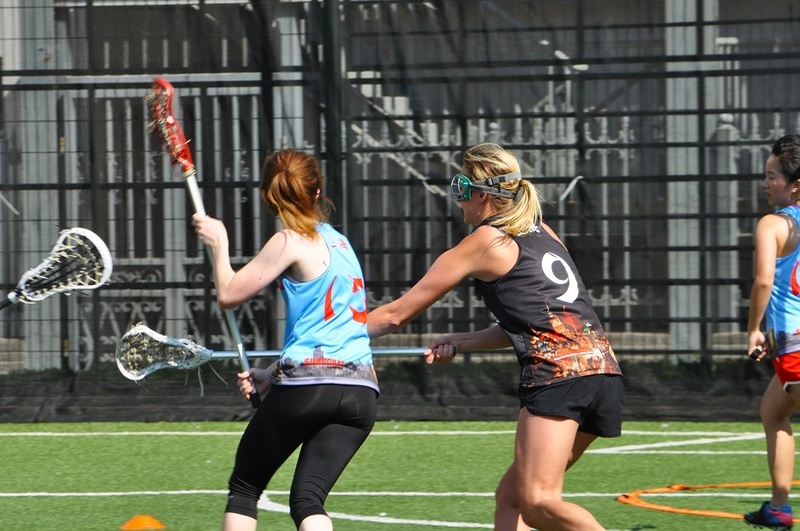 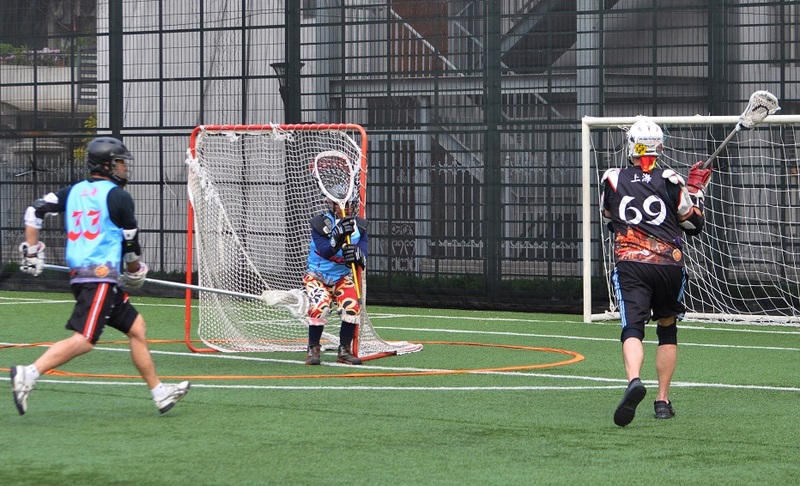 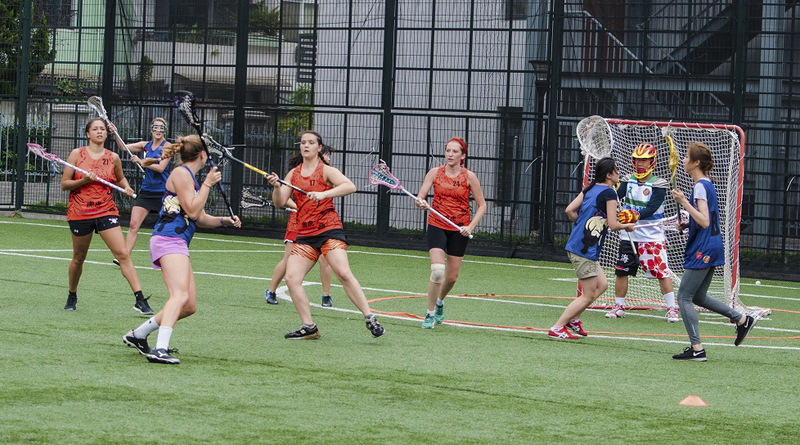 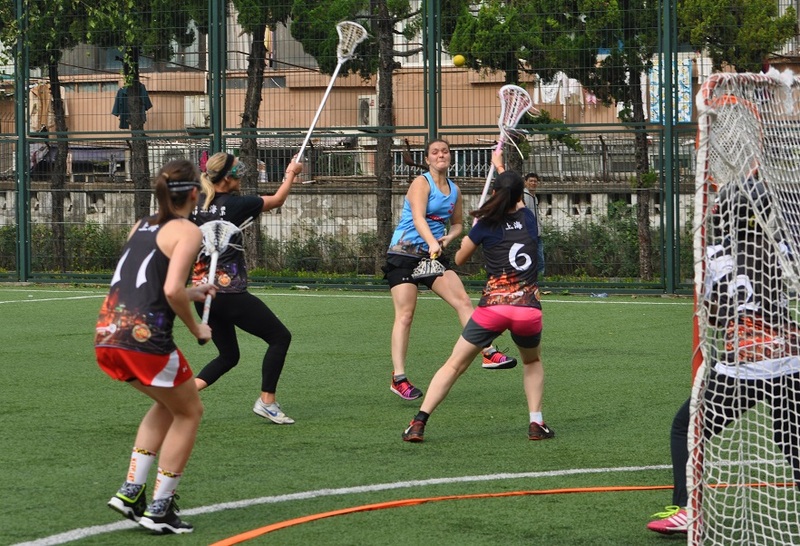 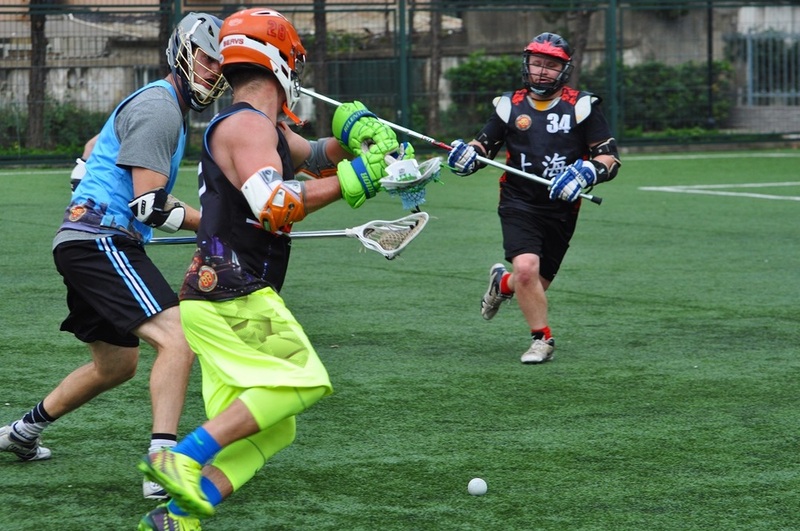 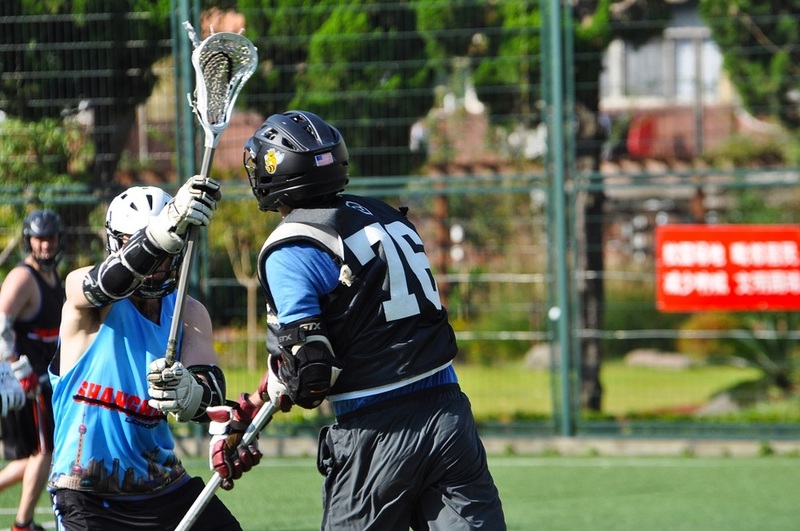 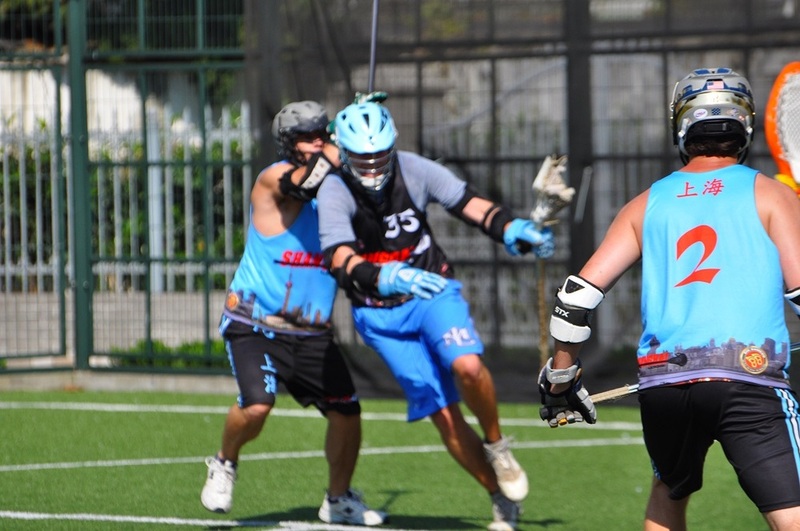 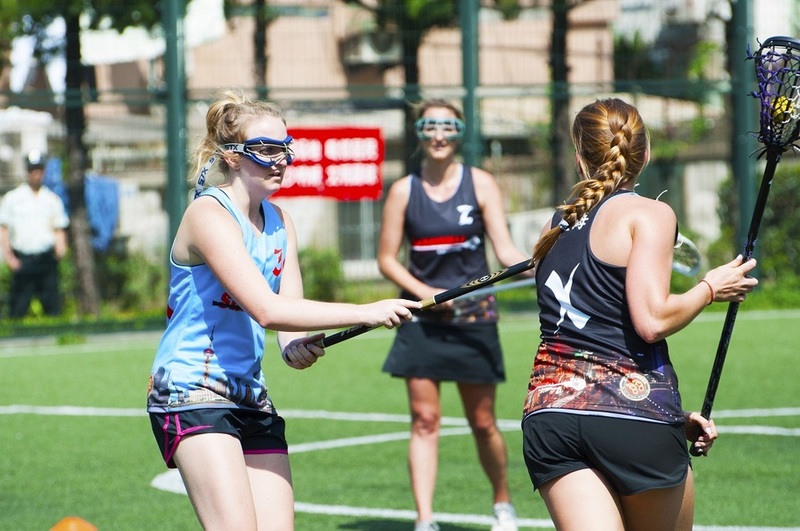 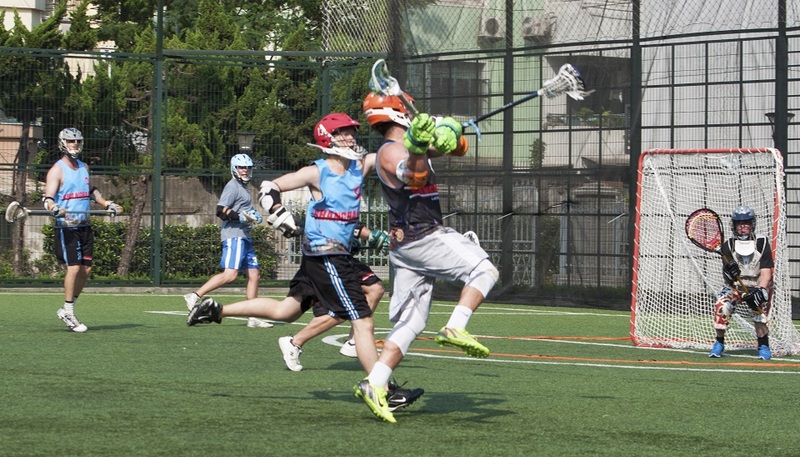 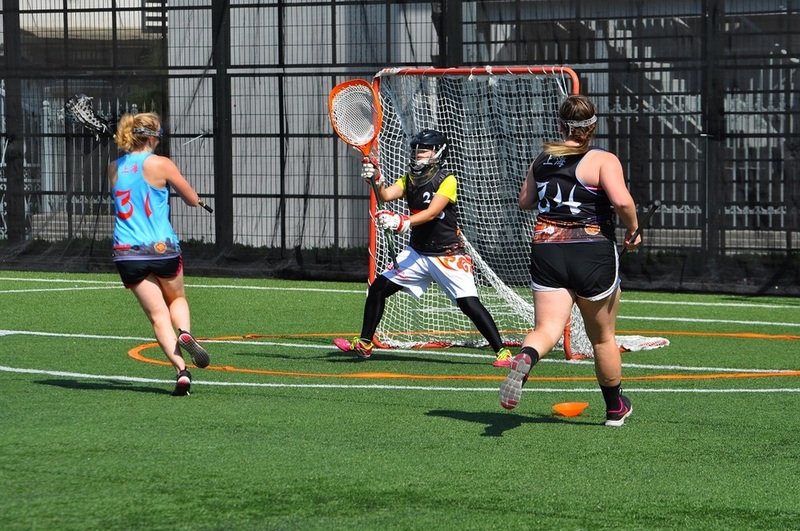 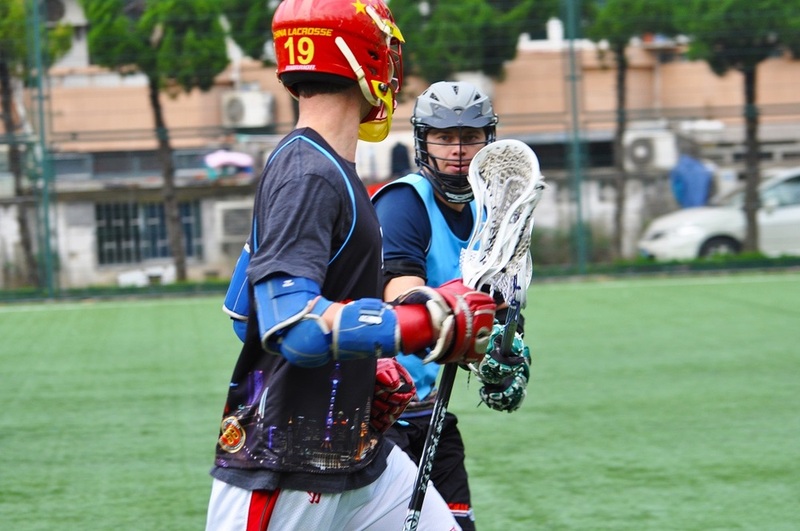 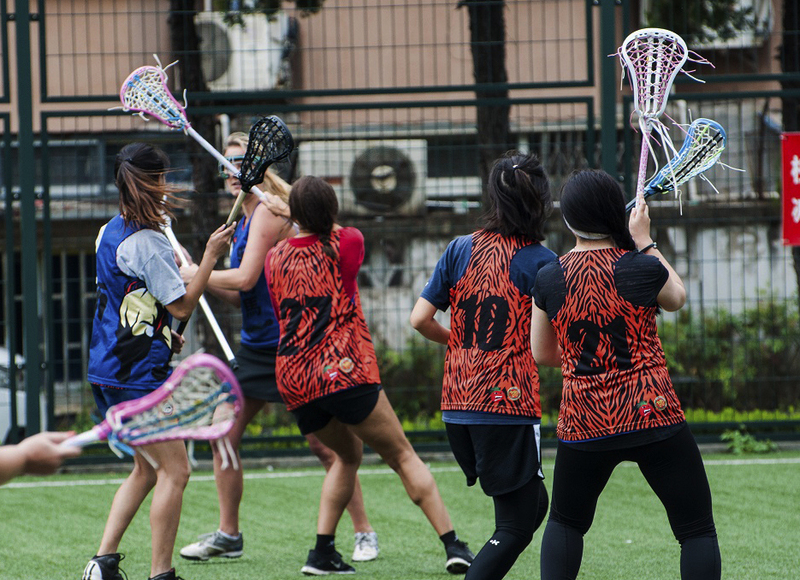 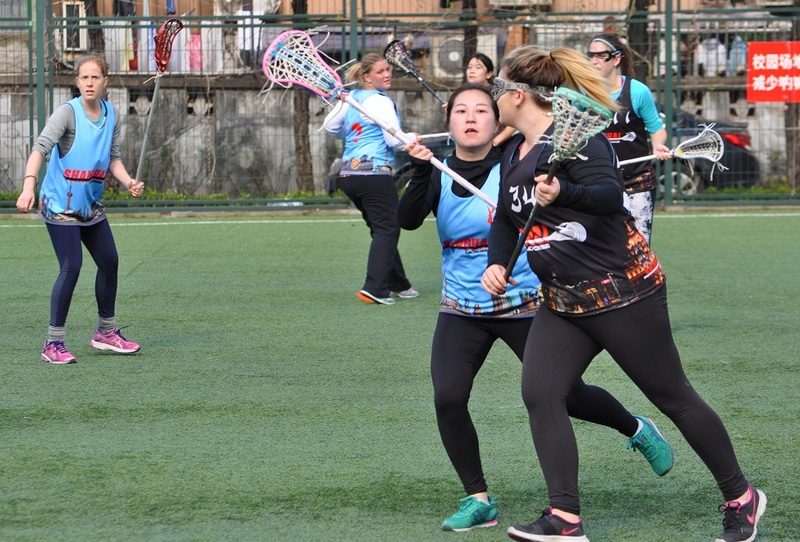 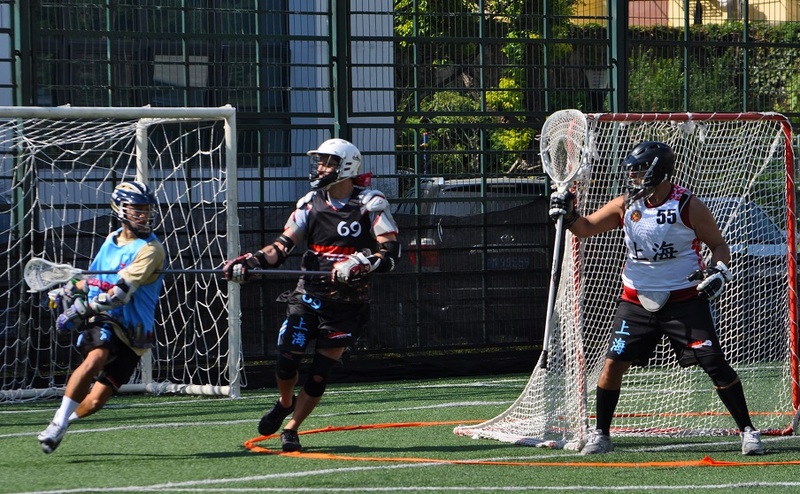 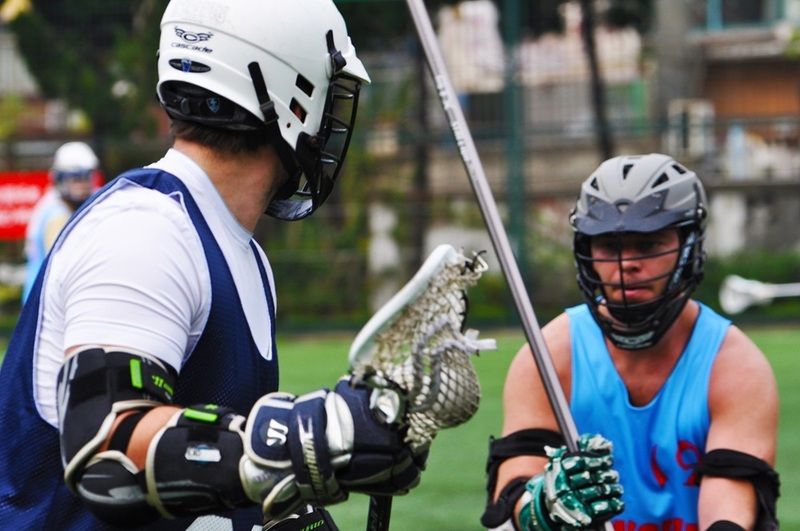 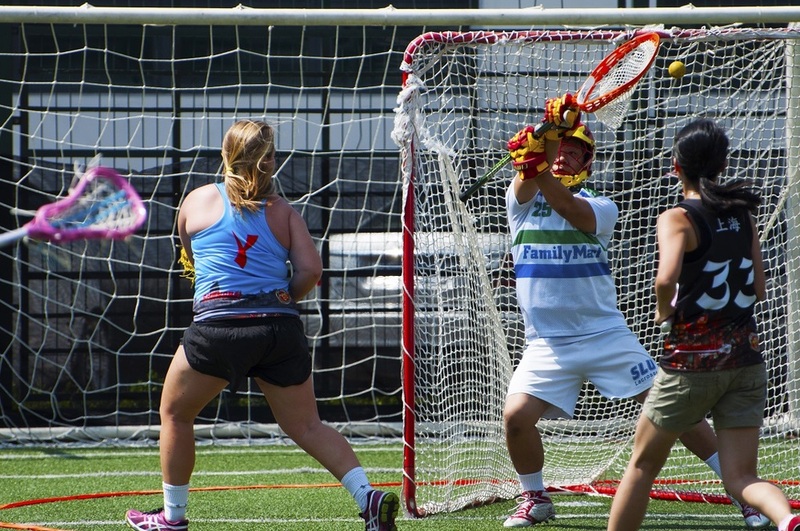 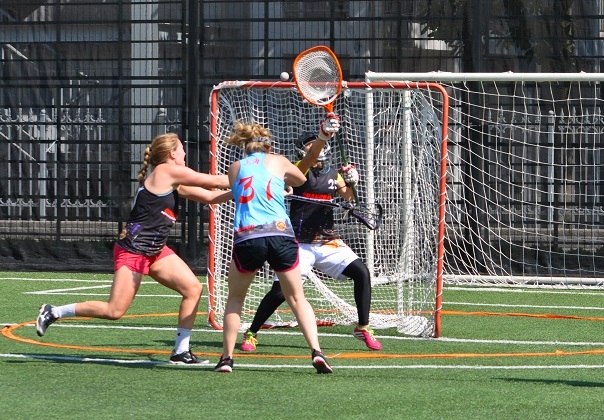 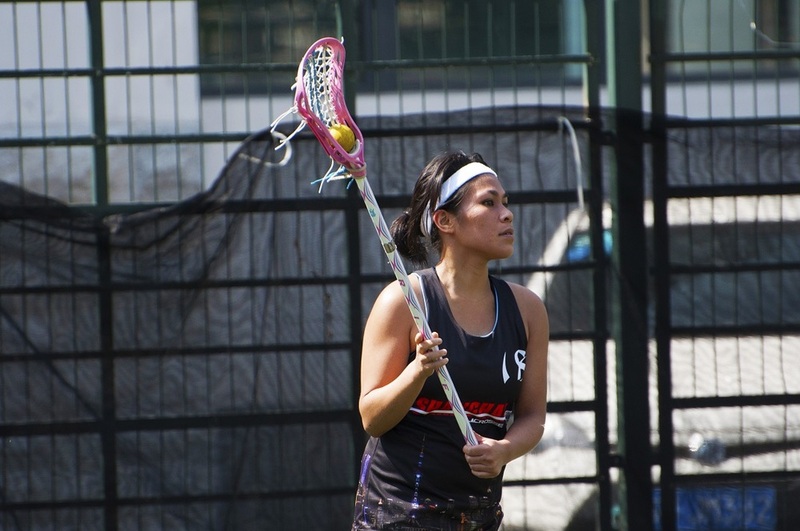 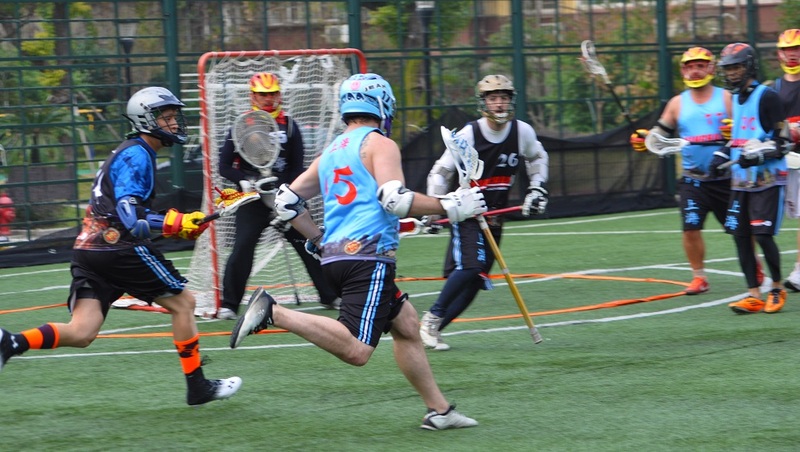 Fill out the form below if you would like to purchase some tickets, or get in touch with your friends in the Shanghai Lacrosse League and they will sort you out. 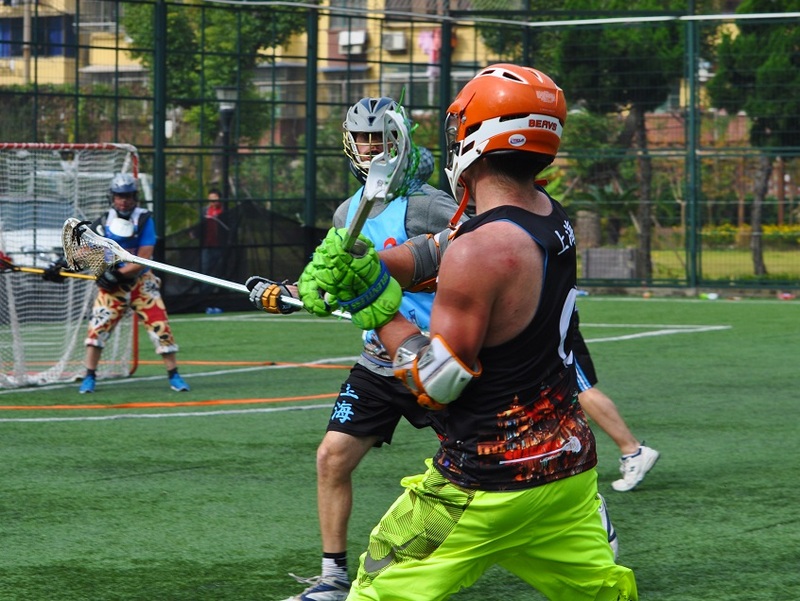 To Confirm your tickets please send your payment to Shanghai Lacrosse via Doug.